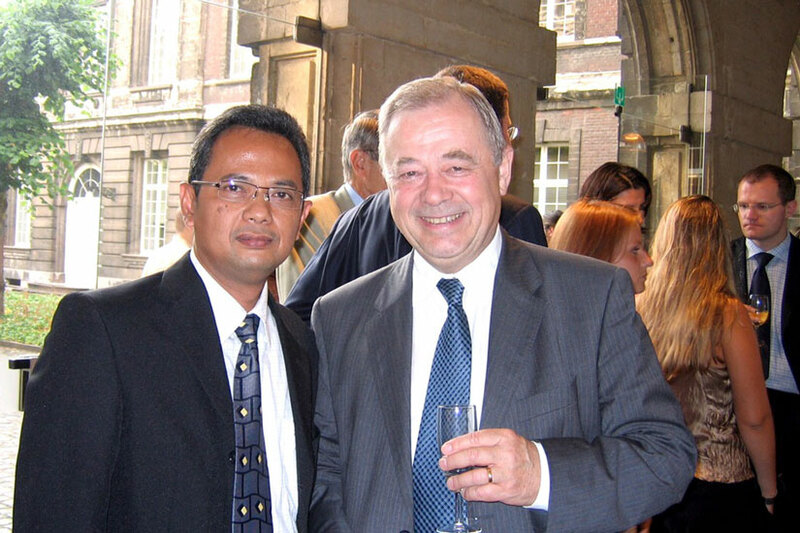 Master’s degree in European Tax and International Tax Law from European Tax College (Katholieke Universiteit Leuven, Belgium and Tilburg University, the Netherlands), 2006. 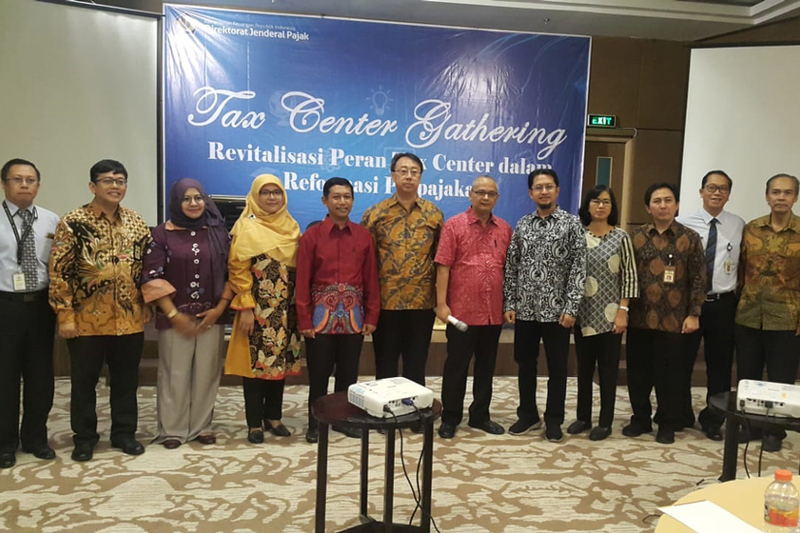 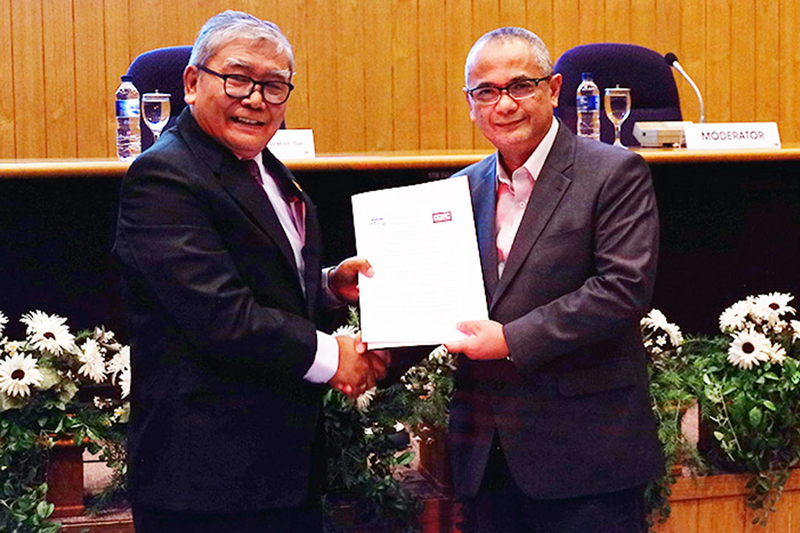 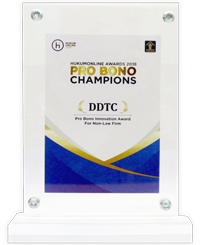 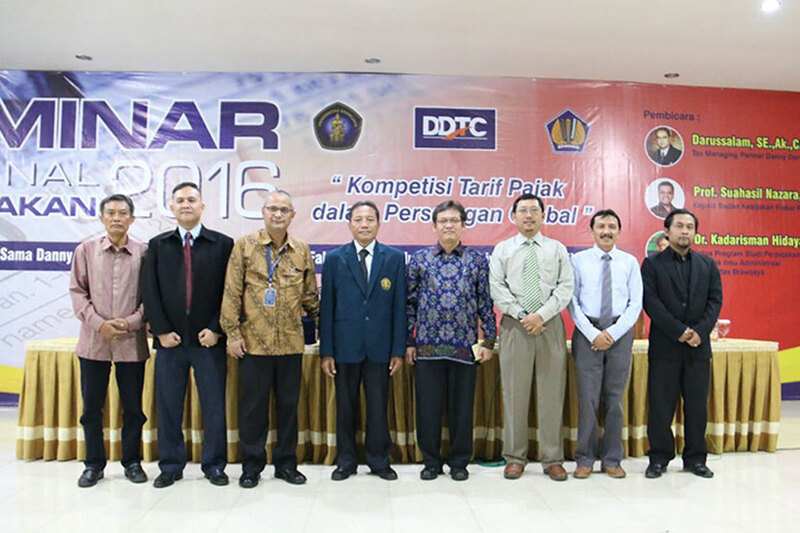 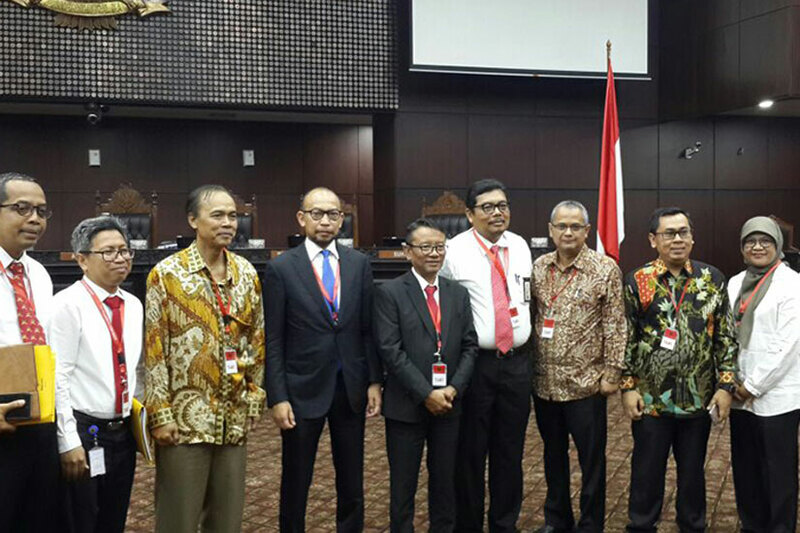 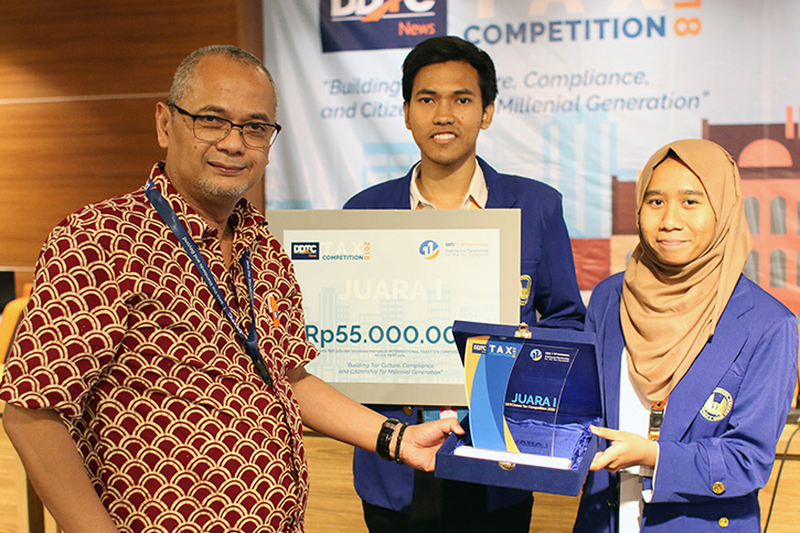 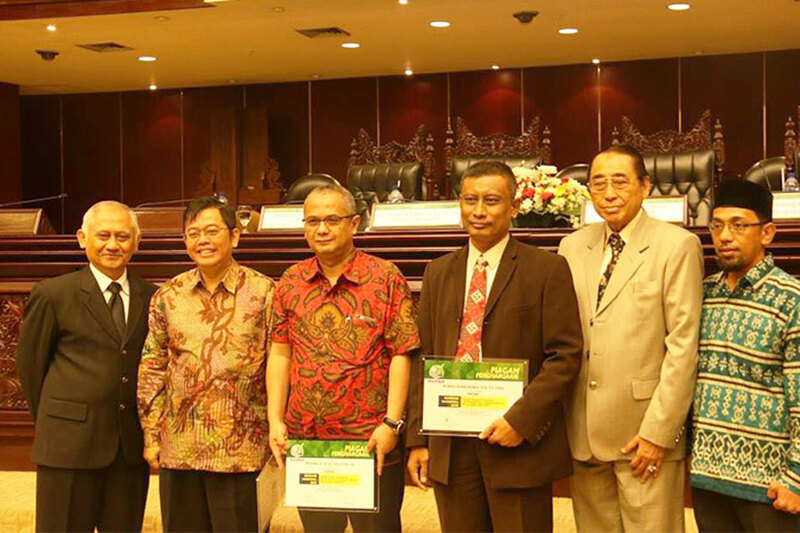 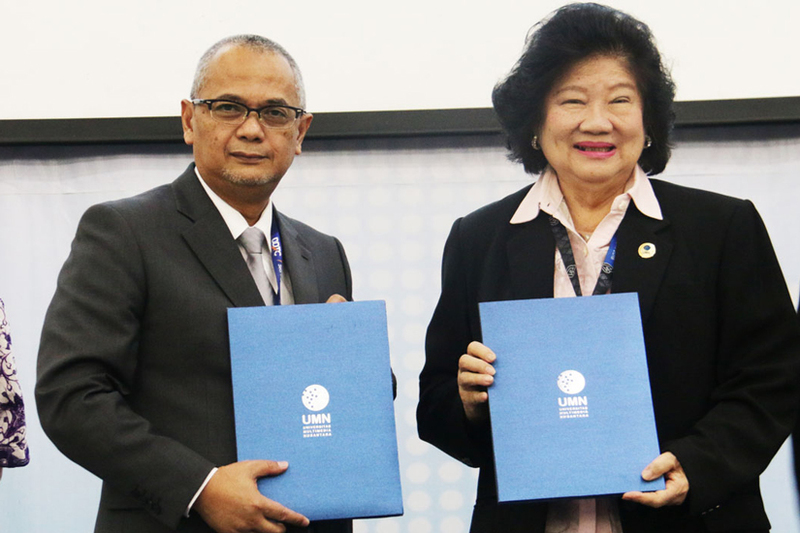 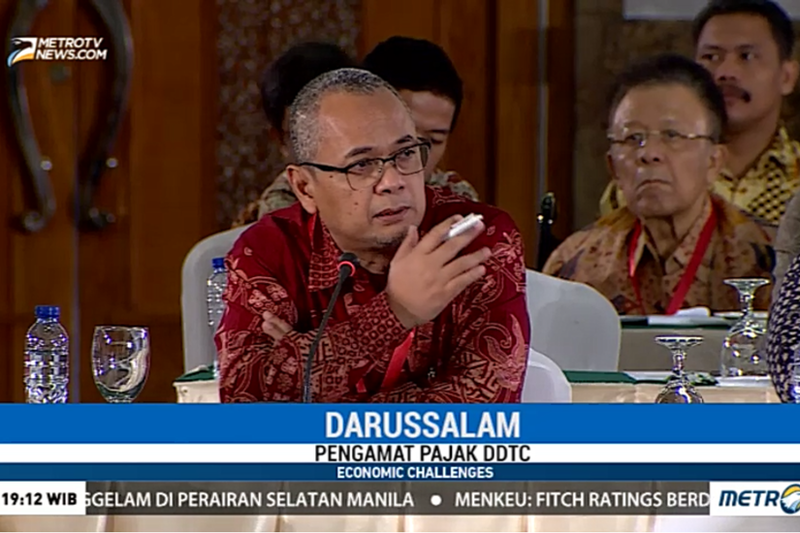 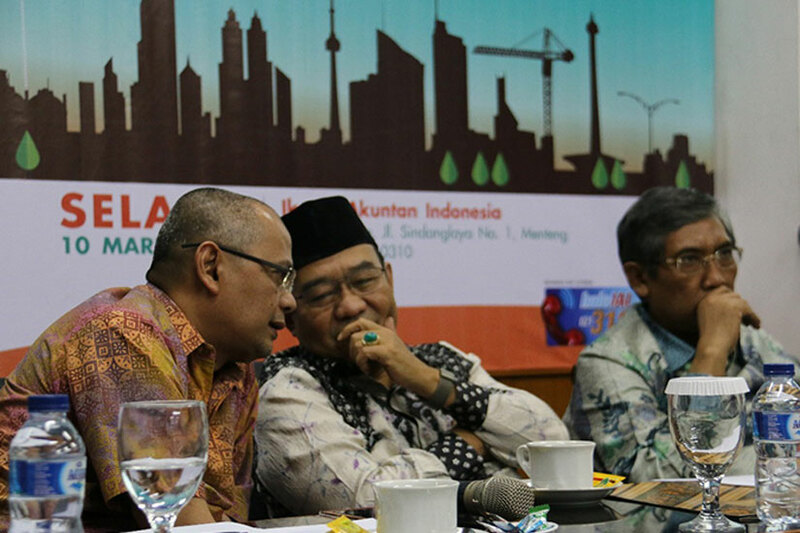 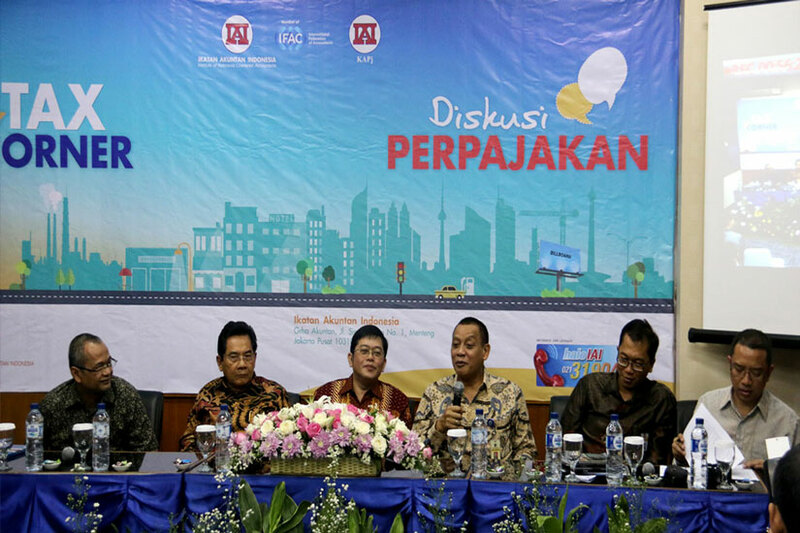 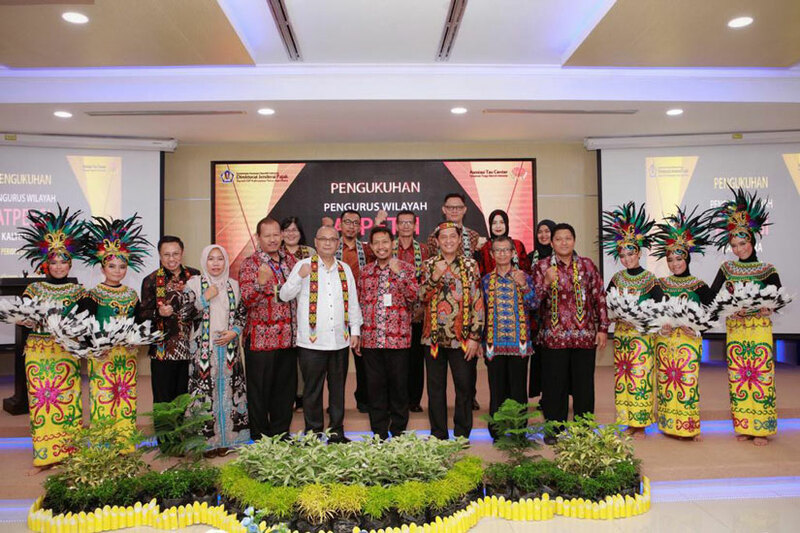 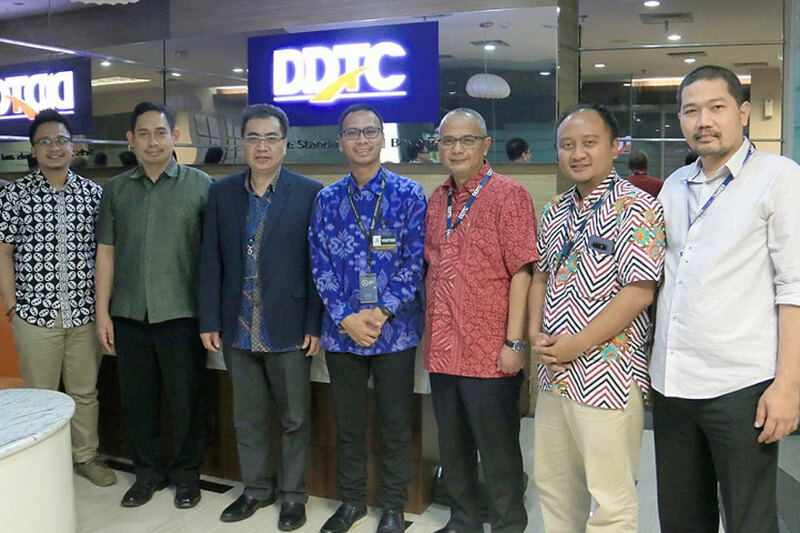 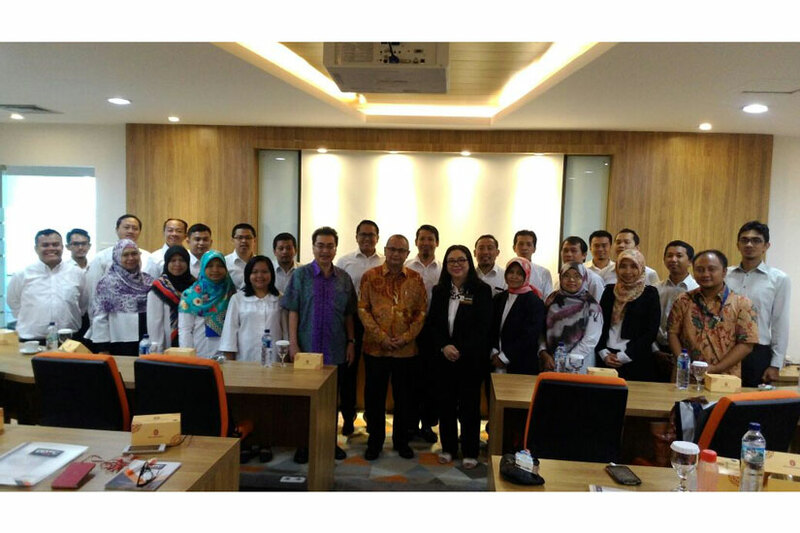 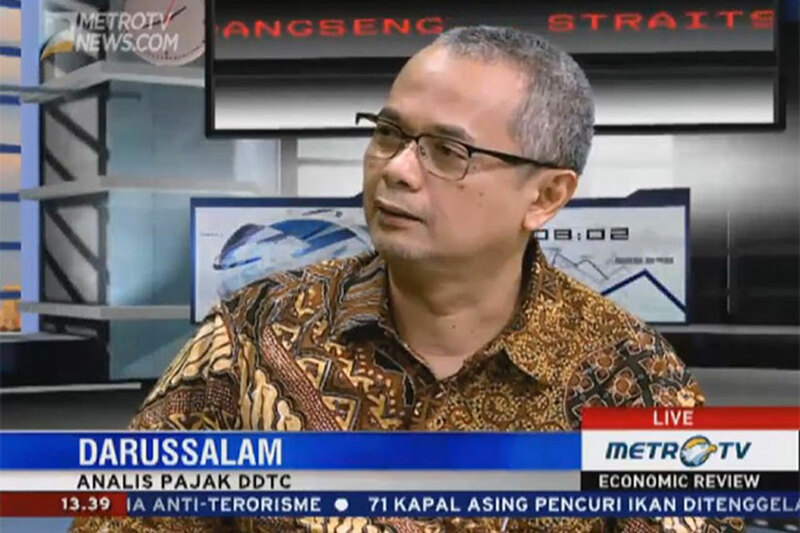 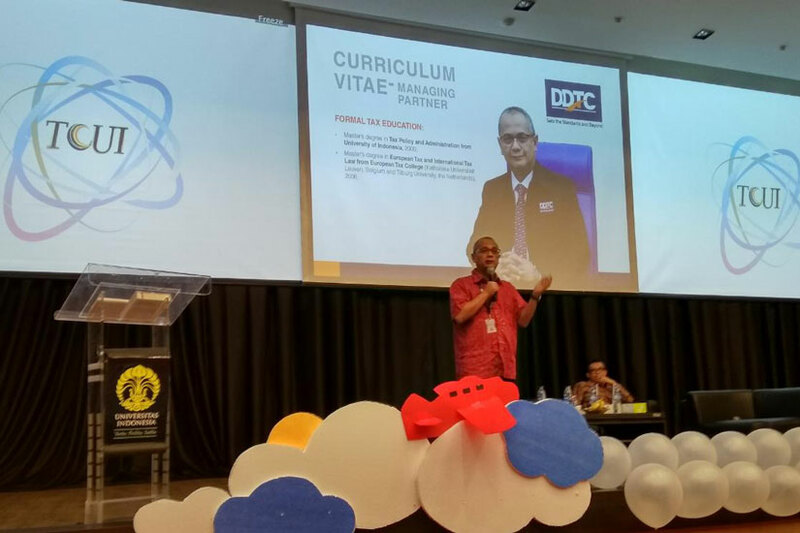 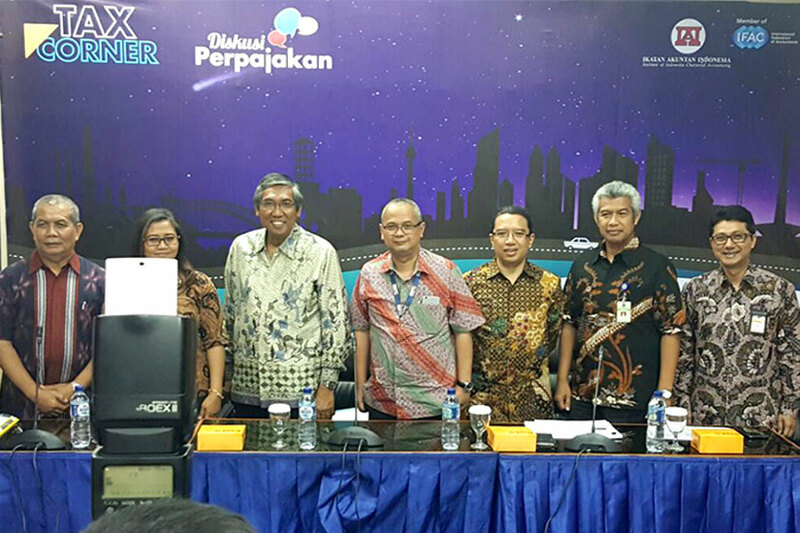 Darussalam is Managing Partner of DDTC. 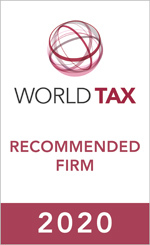 His main academic focuses are international taxation and comparative tax law. 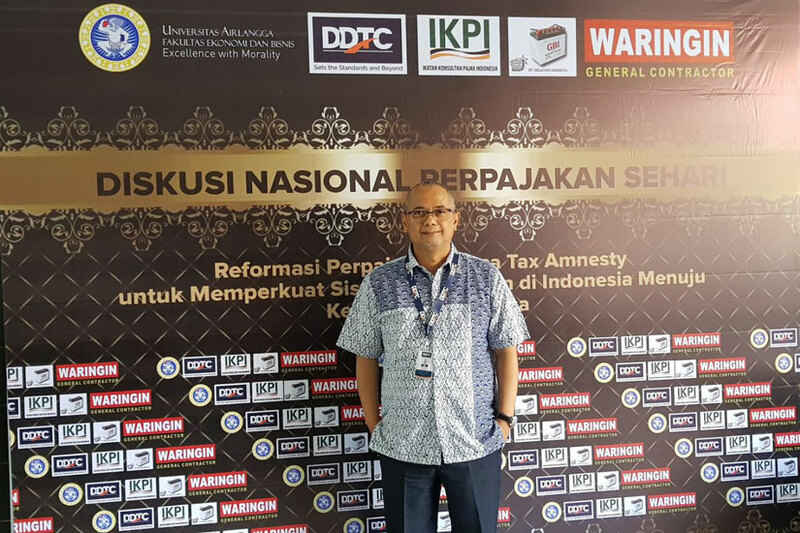 He is acknowledged as a tax expert witness in various tax cases at the District Court, the Corruption Court, the Tax Court and the Constitutional Court. 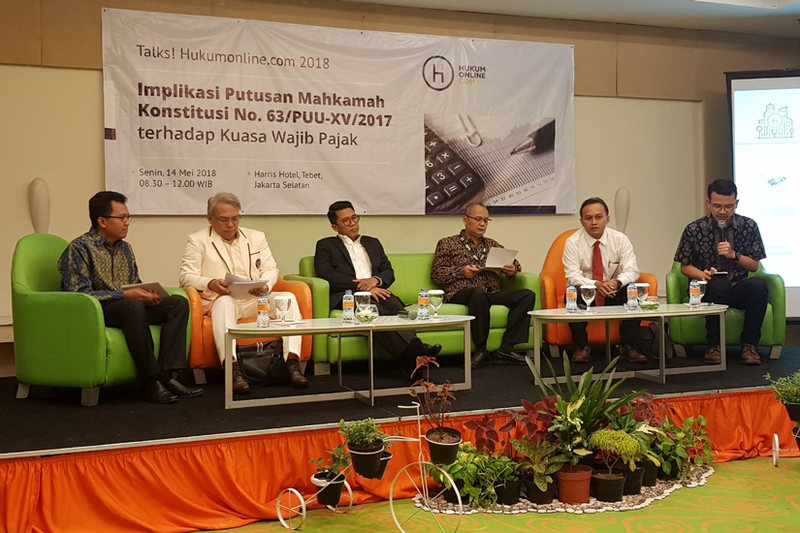 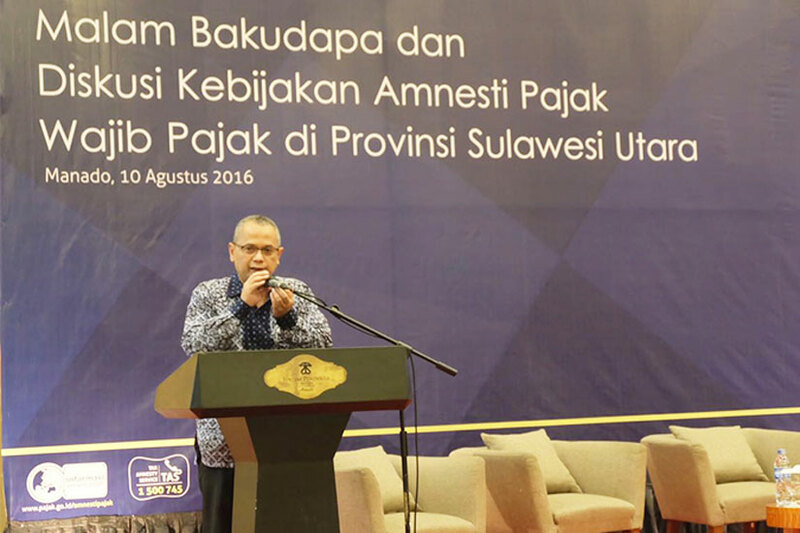 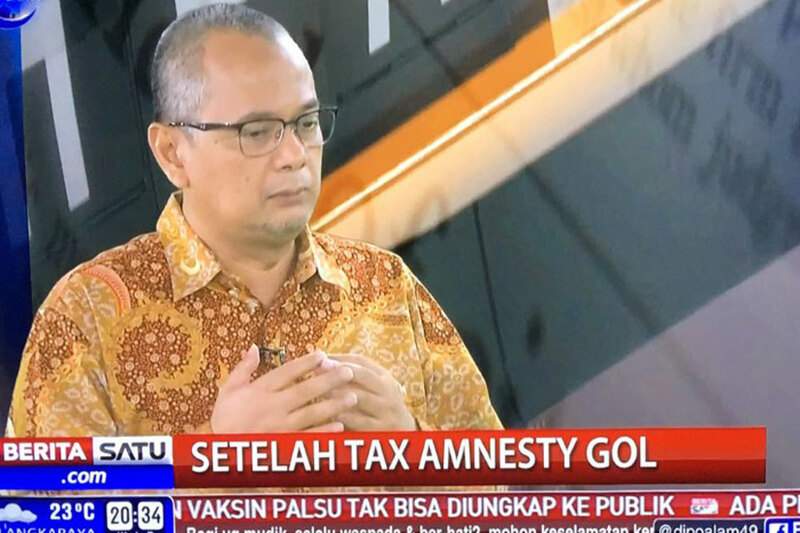 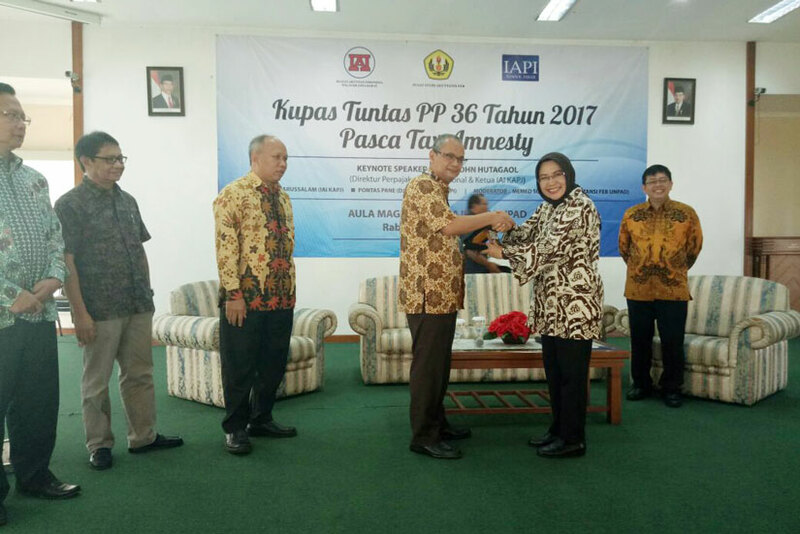 In addition, he has recently been chosen as the government’s expert witness in Tax Amnesty Law and Exchange of Information for Tax Purposes Law judicial review. 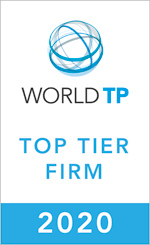 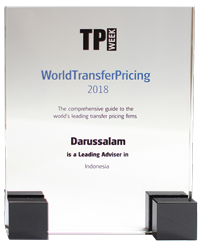 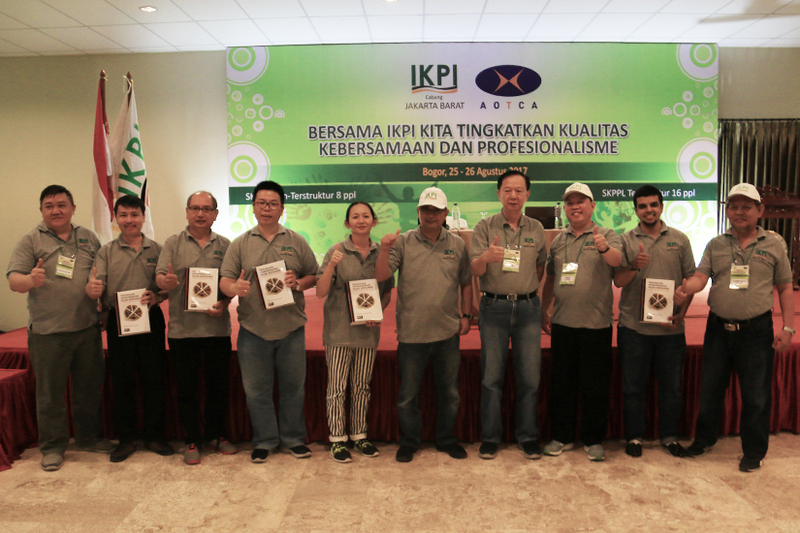 He is mentioned as one of the World’s Leading Transfer Pricing Advisers 2018 in Indonesia by TP Week, International Tax Review, United Kingdom. 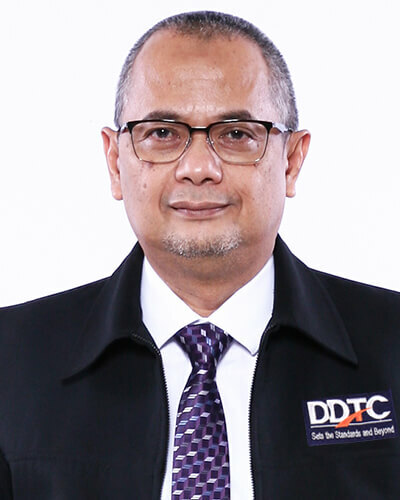 He is a respected member of Tax Revenue Optimization Steering Committee in 2016, appointed by Ministry of Finance Rules No 73 Year 2016. 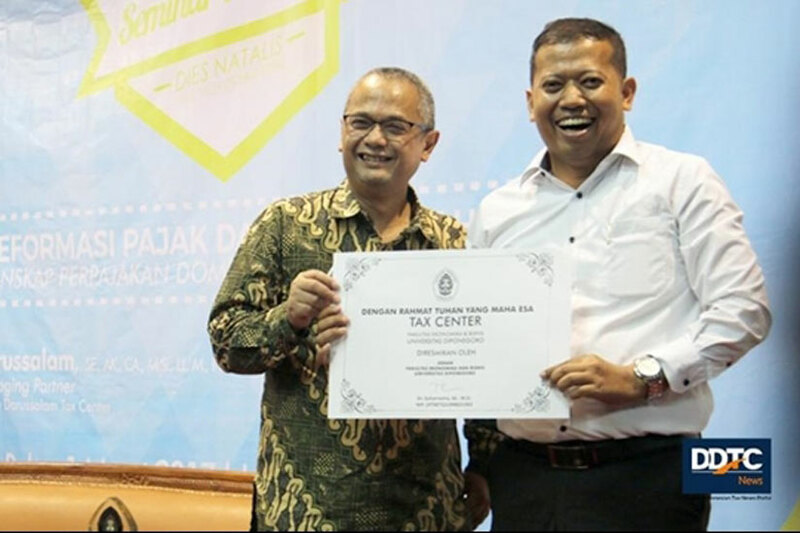 He is appointed by Ministry of Finance Rules No 707 Year 2016 to be a member of Committee Tax Consultant Certification. 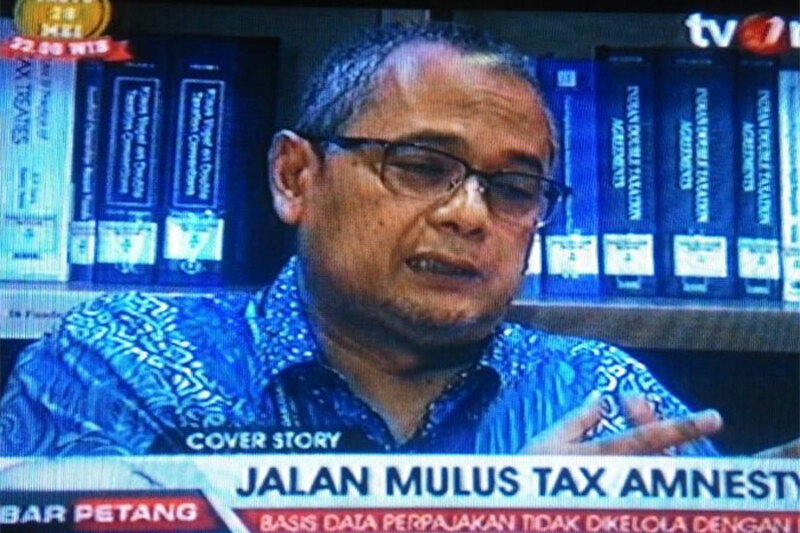 In addition, he is appointed to be advisor team of Tax Reform by Ministry of Finance Rules No 885 Year 2016. 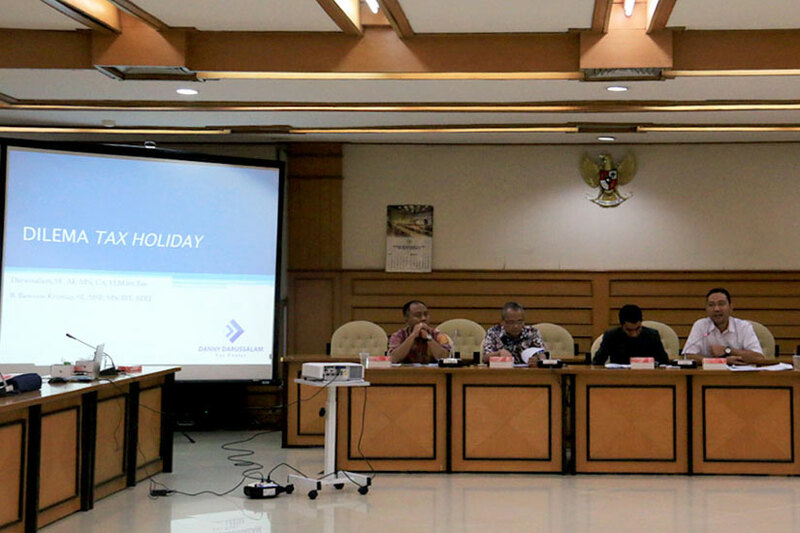 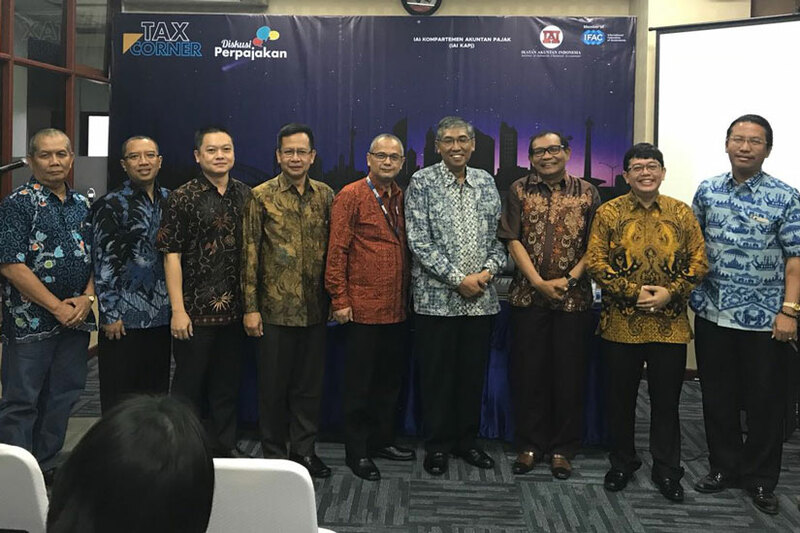 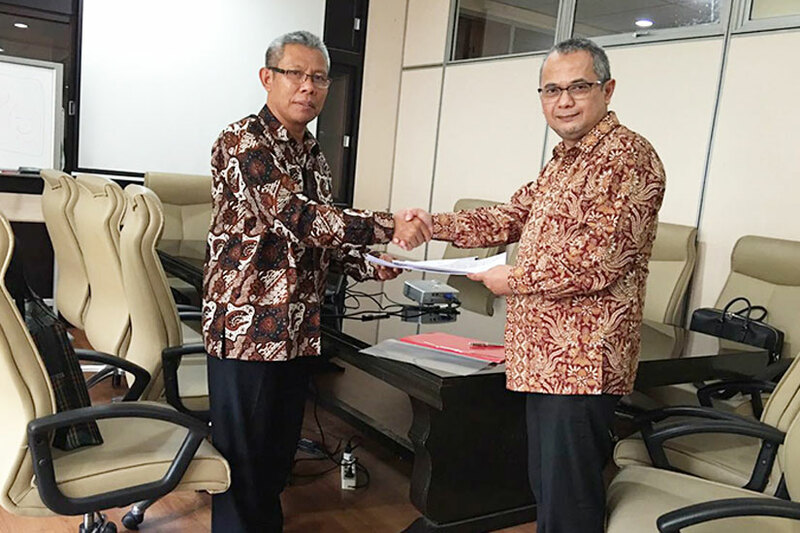 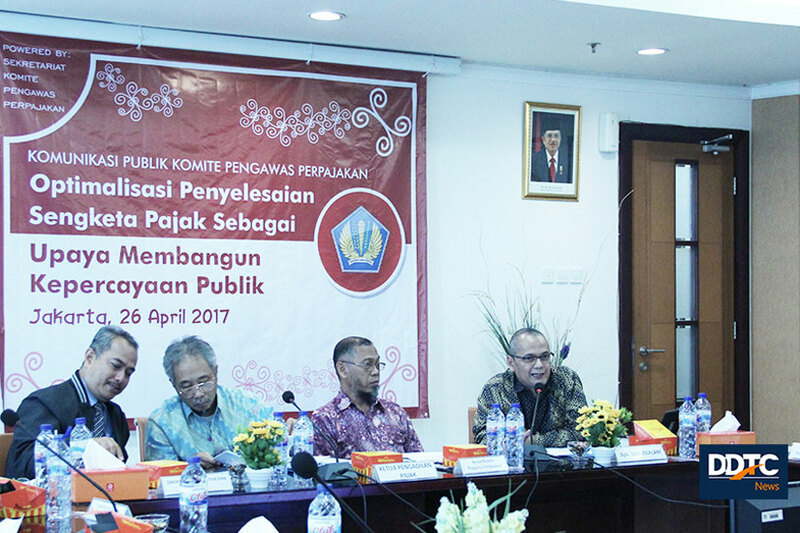 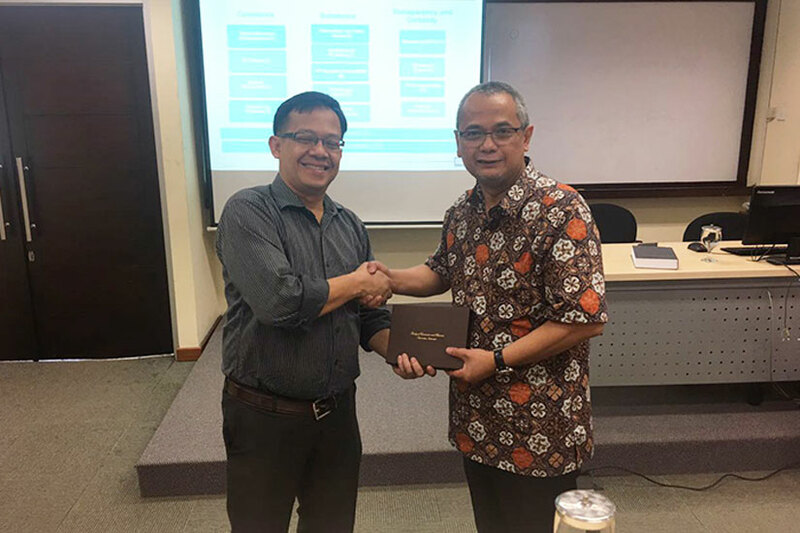 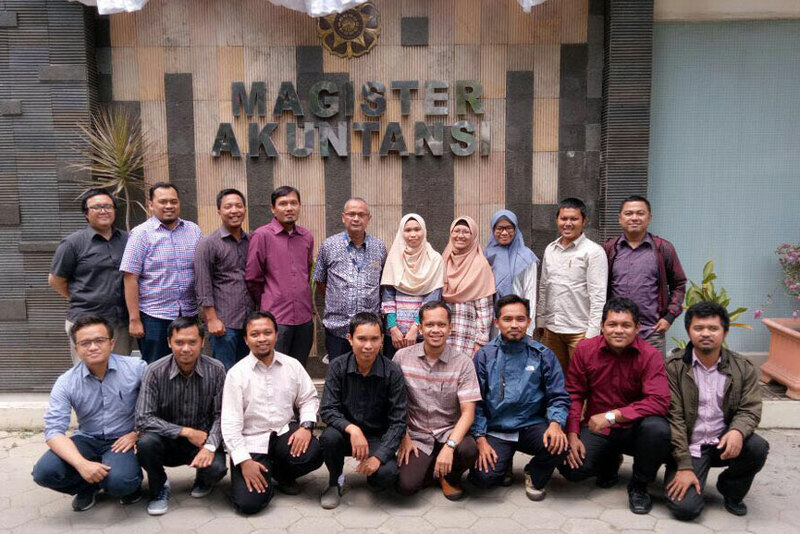 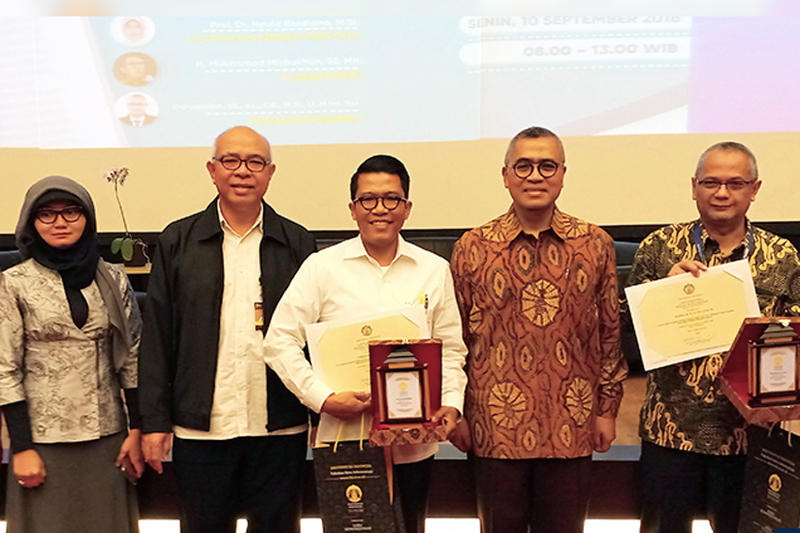 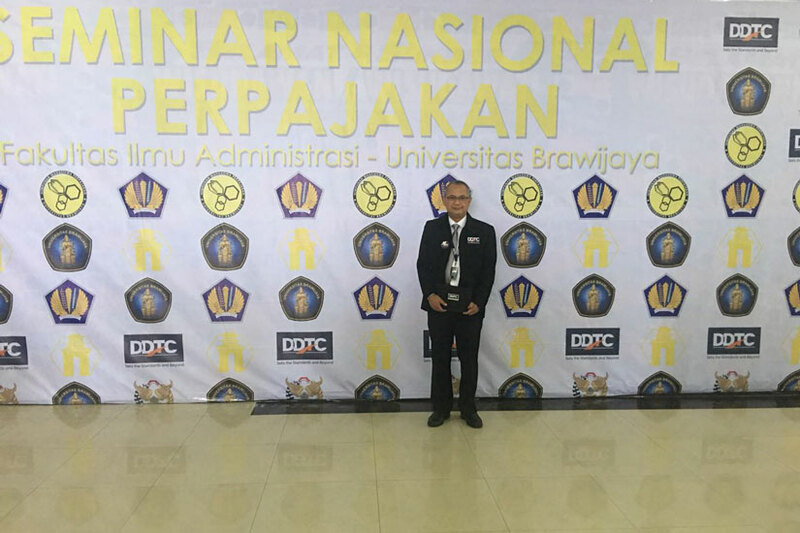 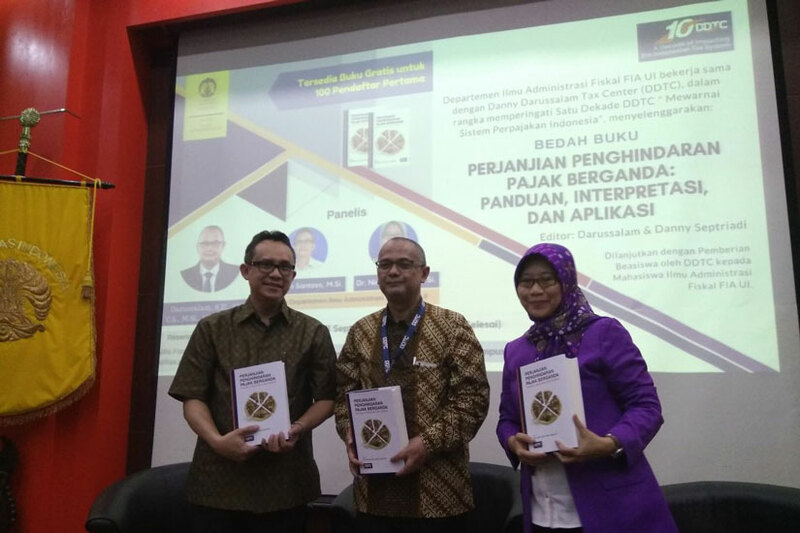 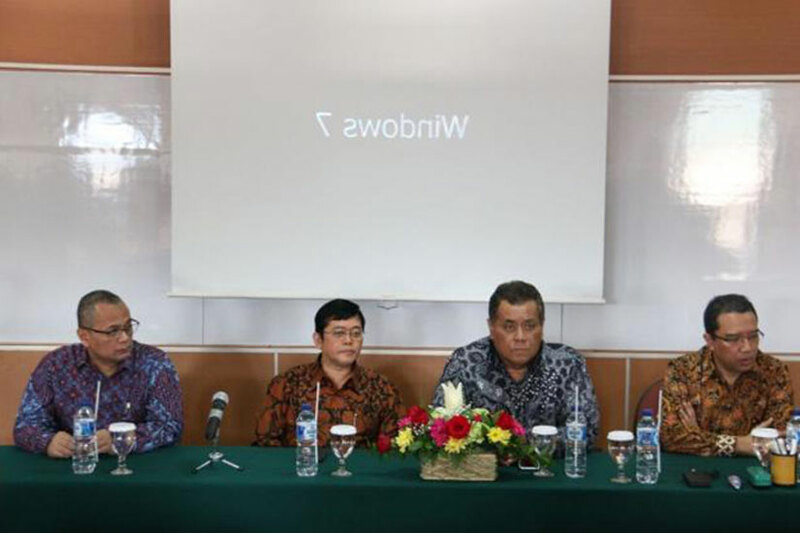 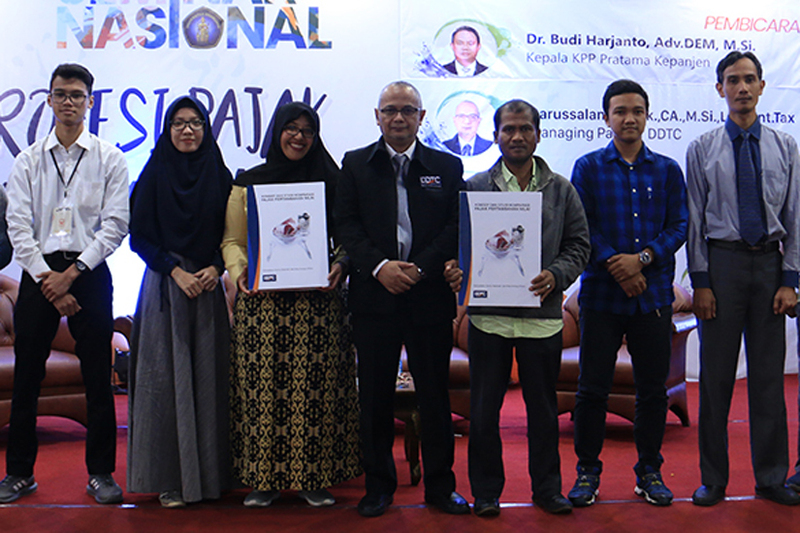 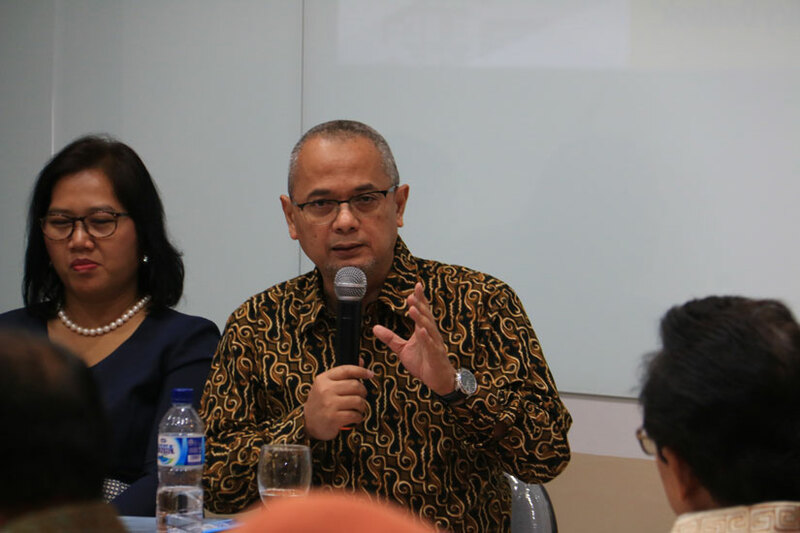 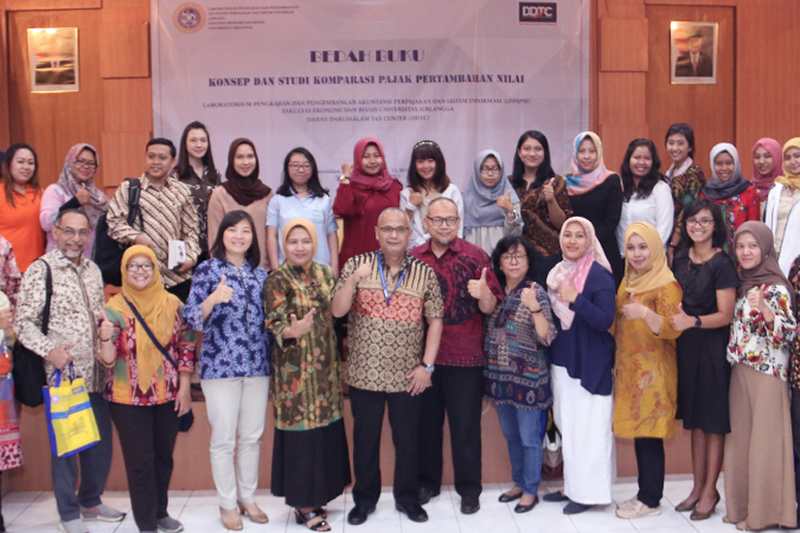 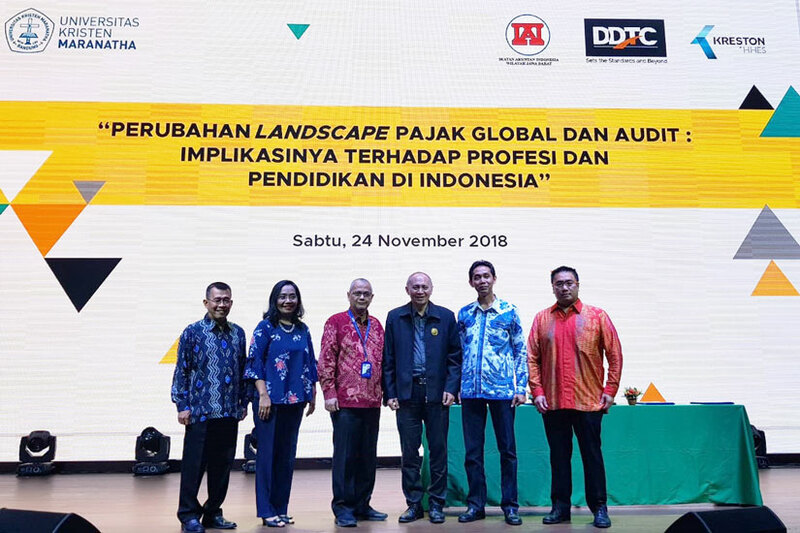 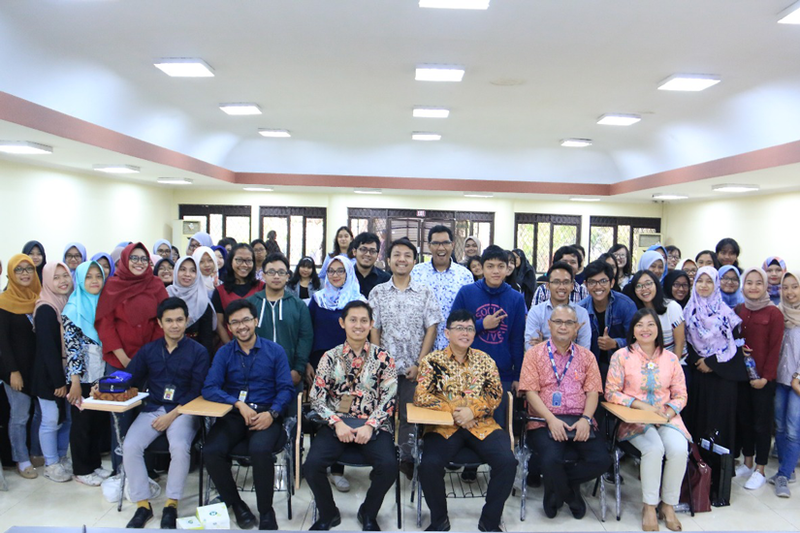 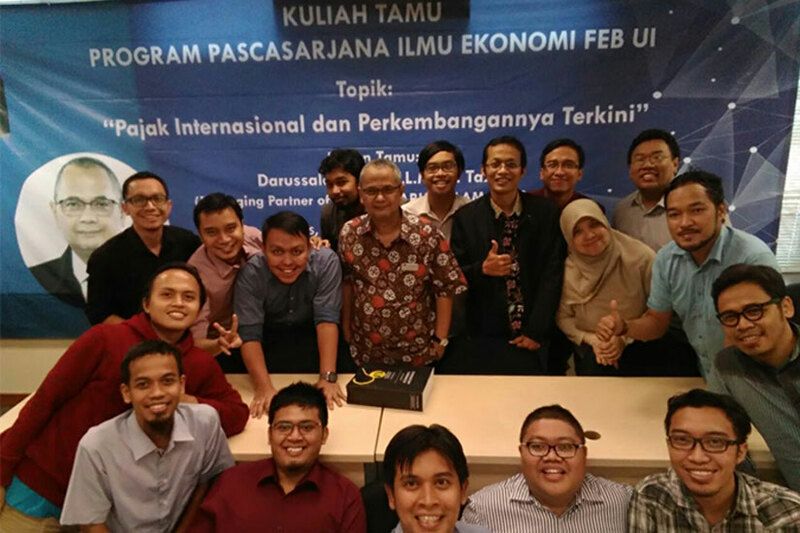 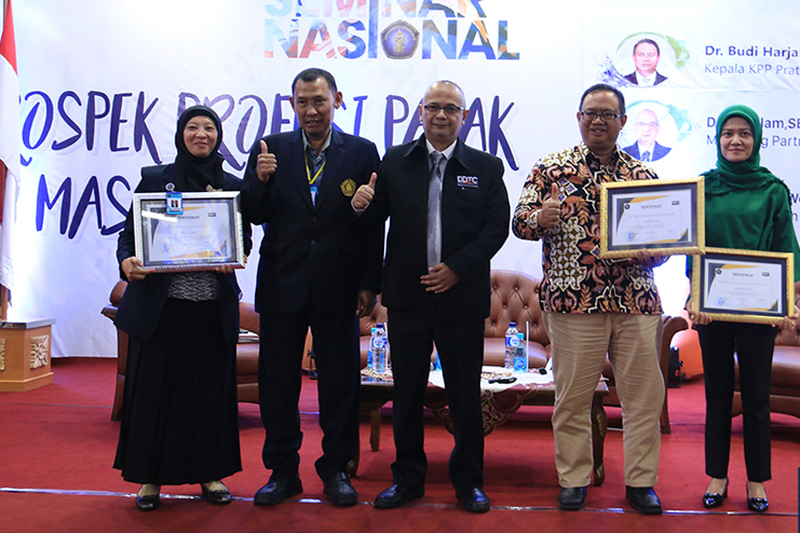 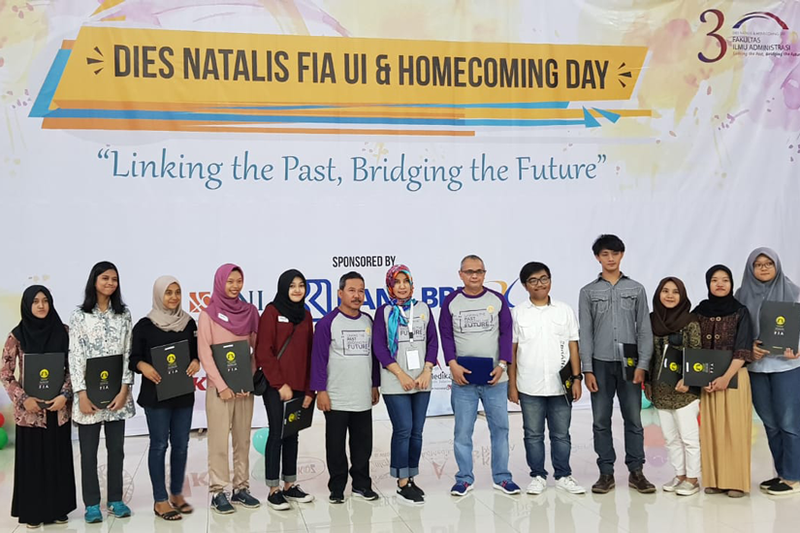 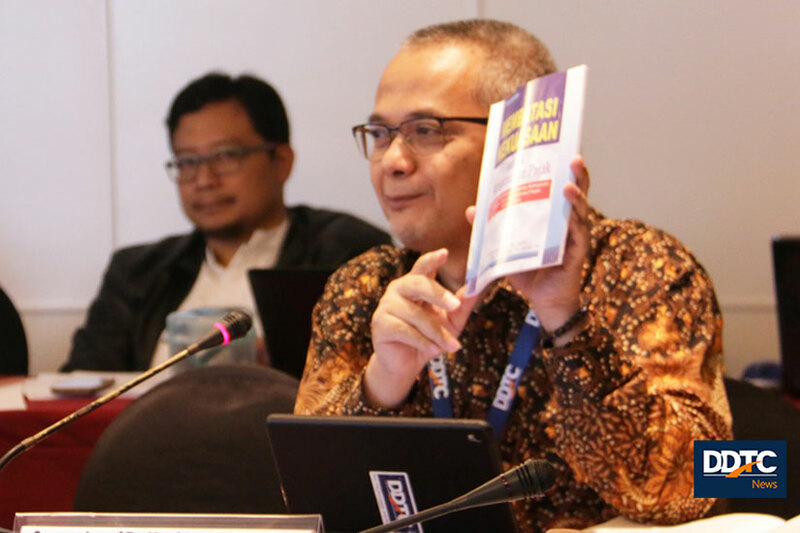 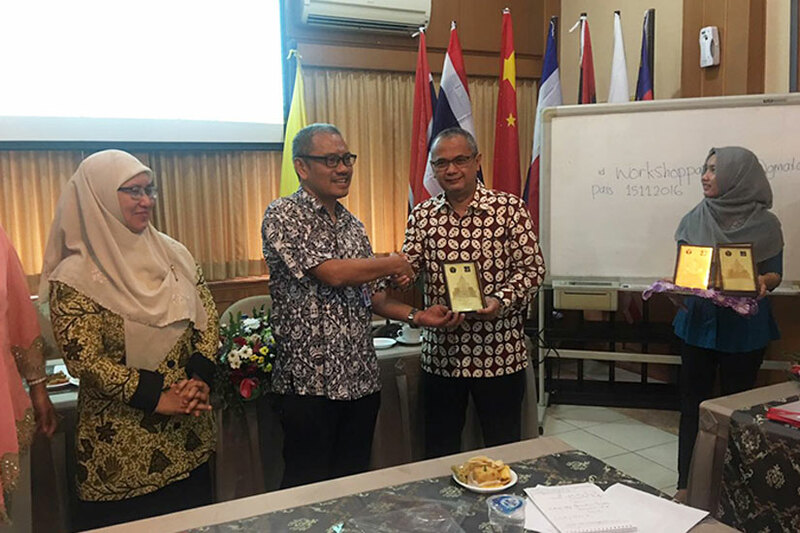 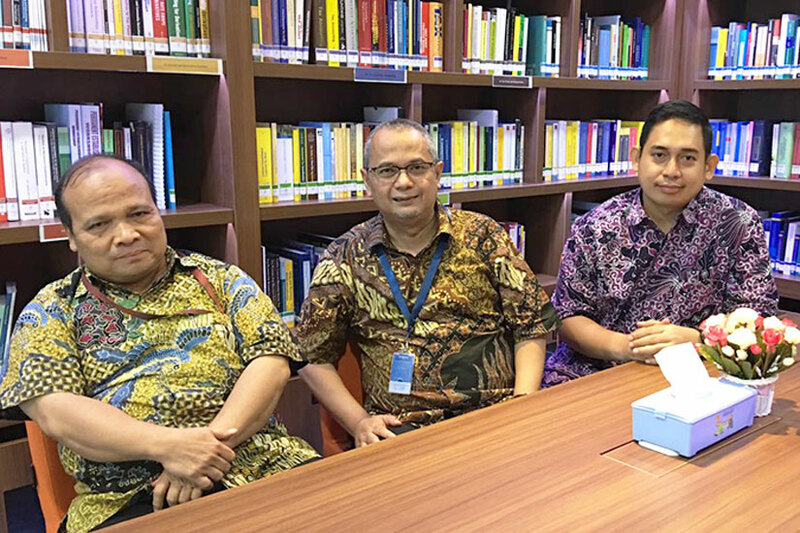 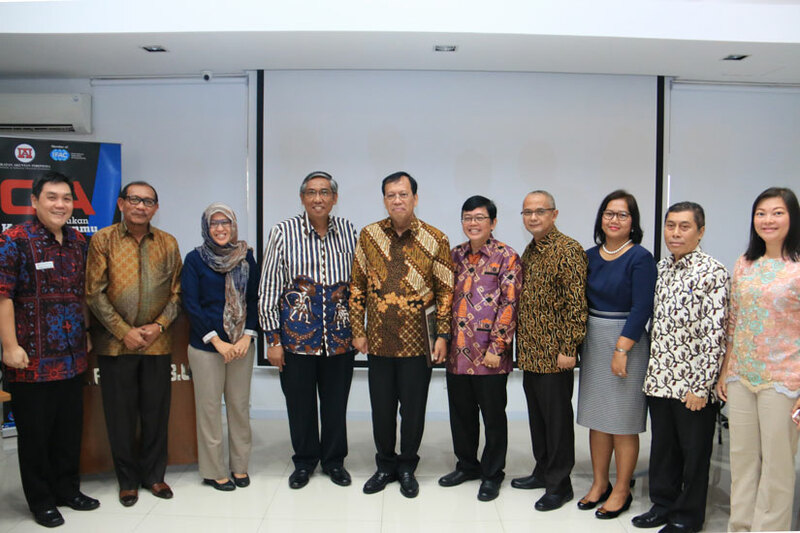 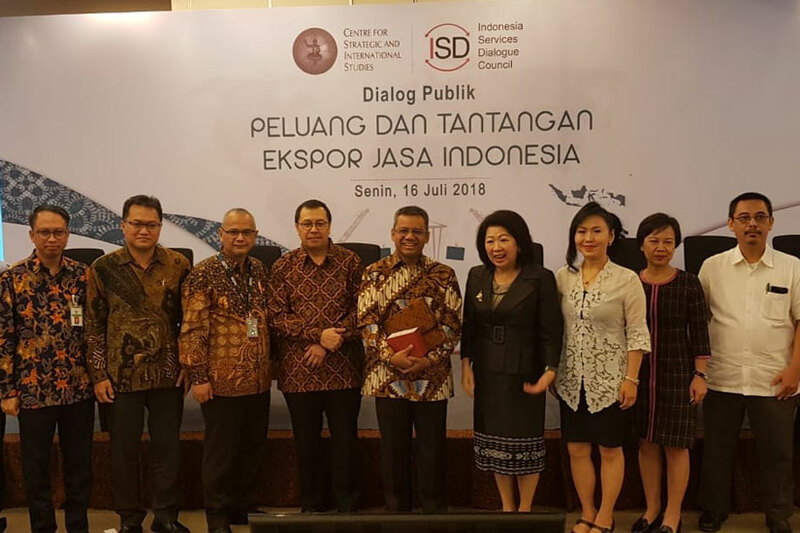 His master thesis in European and International Tax Law from European Tax College is entitled “Critical Analysis on Indonesian Transfer Pricing Rules: a Proposal for Indonesian Transfer Pricing Guidelines”. 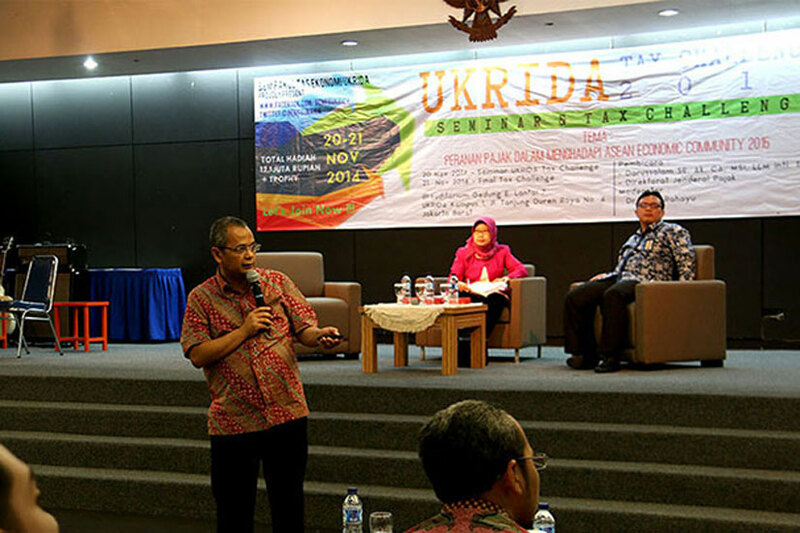 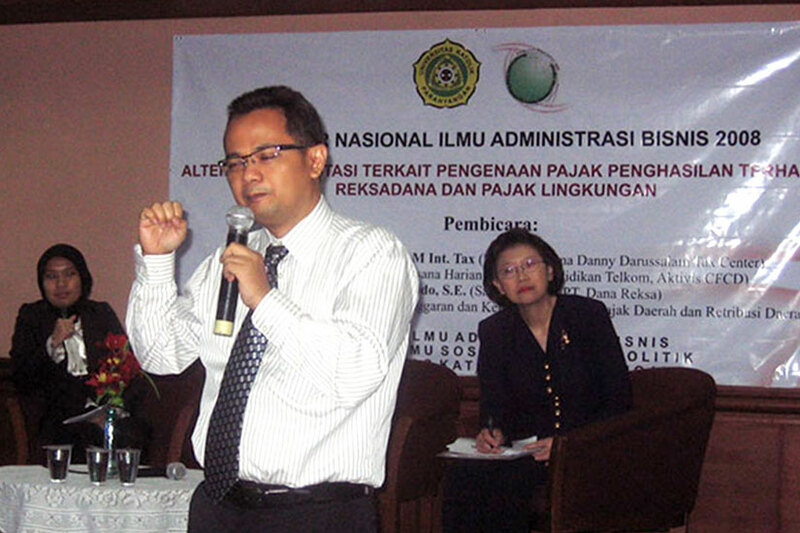 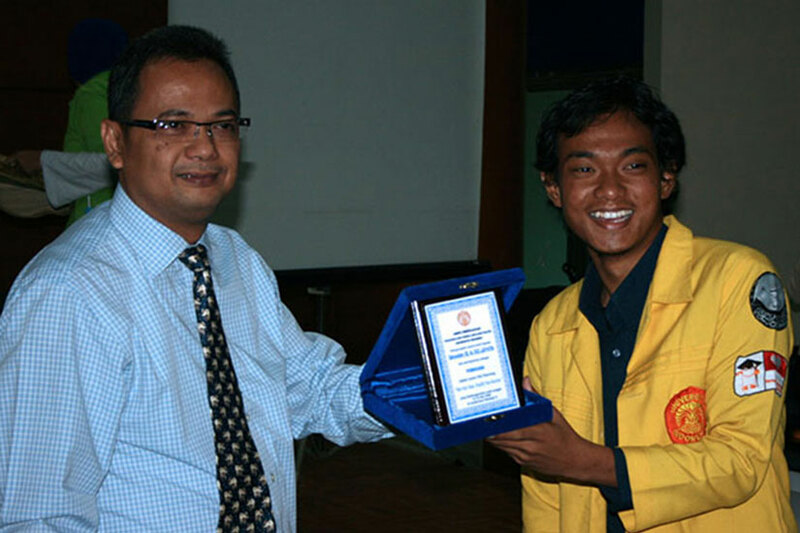 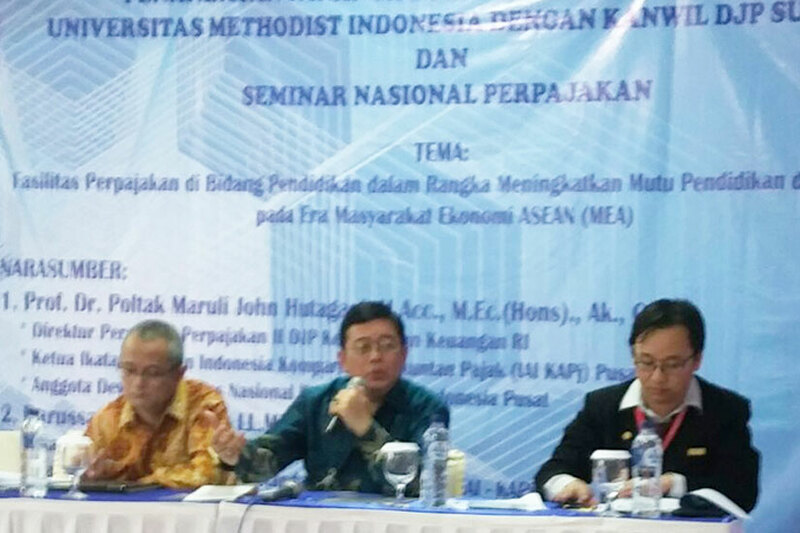 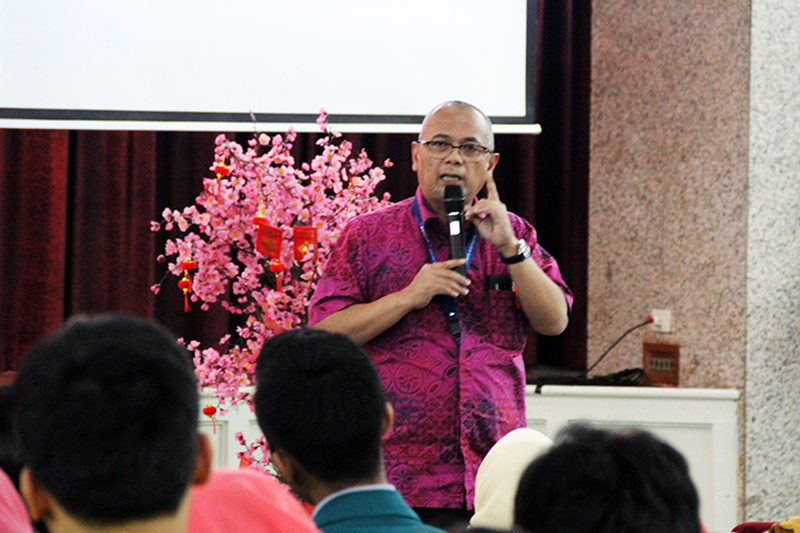 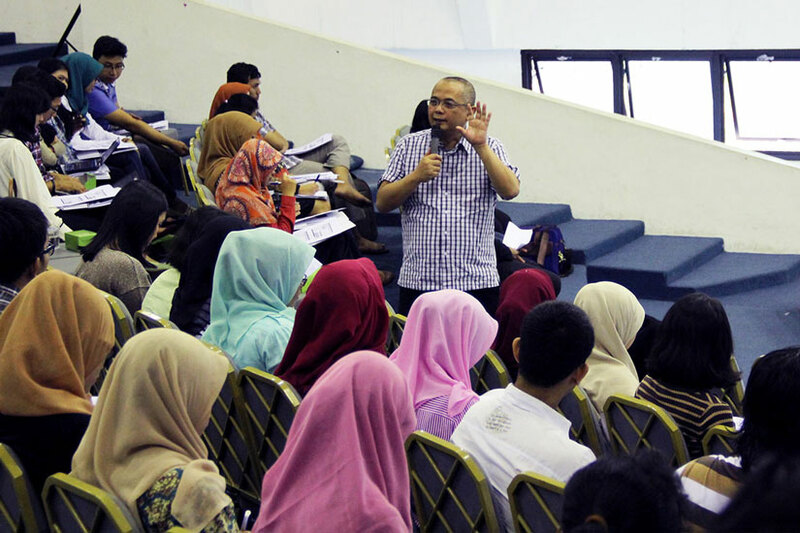 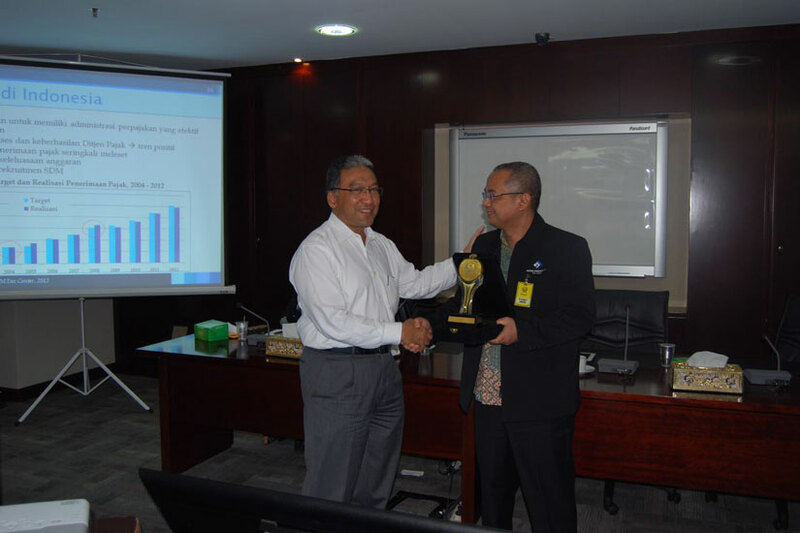 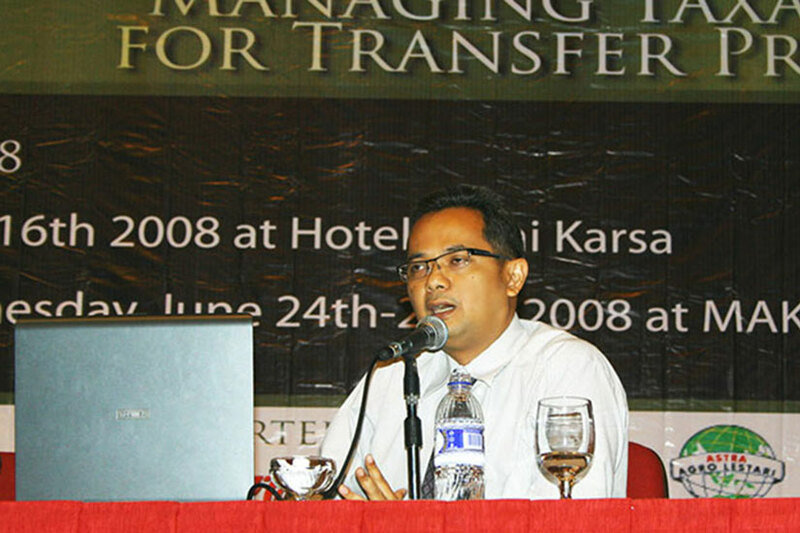 In 2006, he attended “European Tax Seminar” held by Katholieke Universiteit Leuven, Belgium. 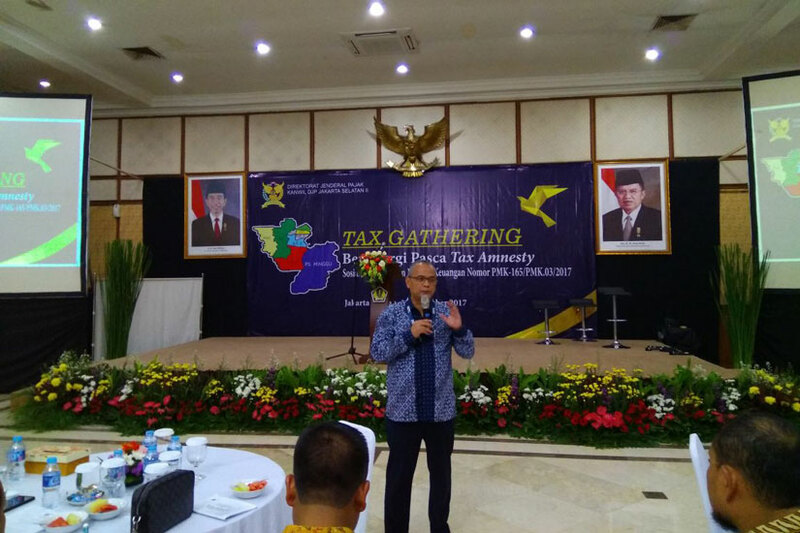 In 2006, He also attended “Tax Consolidation” held by Tilburg University, the Netherlands. 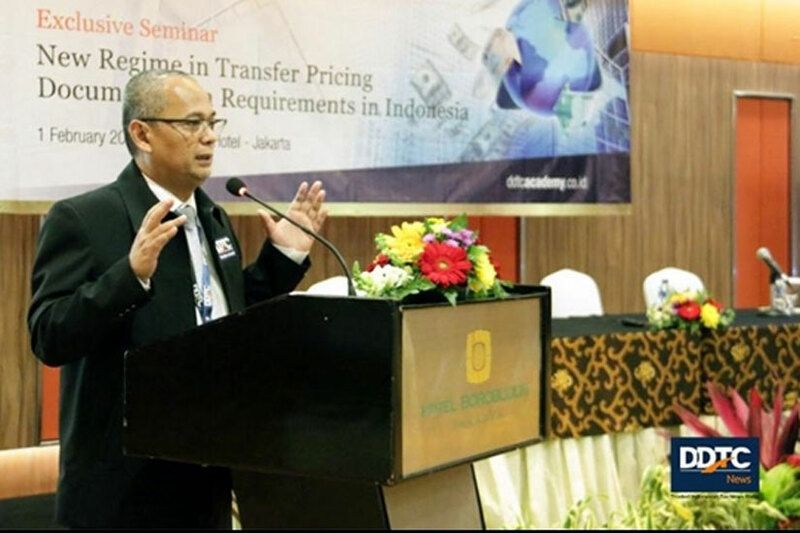 In 2009, he successfully completed an advanced transfer pricing course from Thomas Jefferson School of Law, San Diego, California, USA. 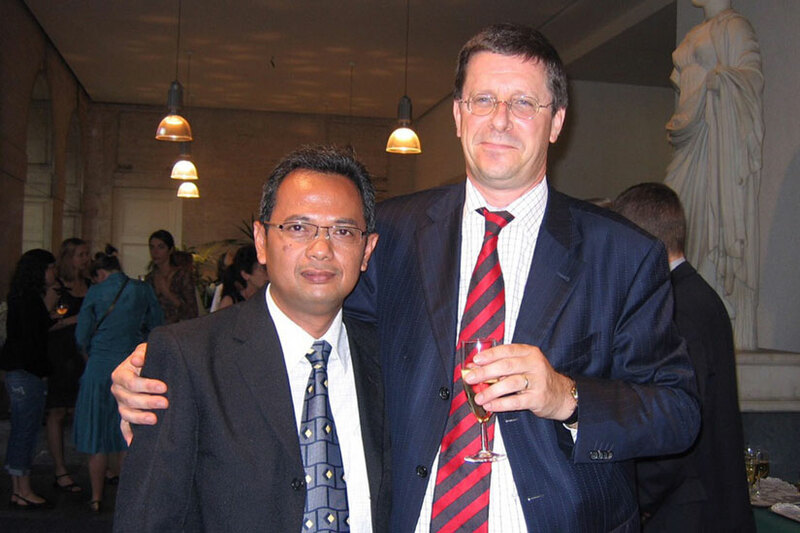 In 2011, he attended the “Asia Pacific Transfer Pricing Summit 2011” held by IBC Legal Conference in Hong Kong and also a seminar on “European Tax Law” held by Tax Academy of Singapore and the Institute for Austrian and International Tax Law, Vienna University of Economics and Business Administration, in Singapore. 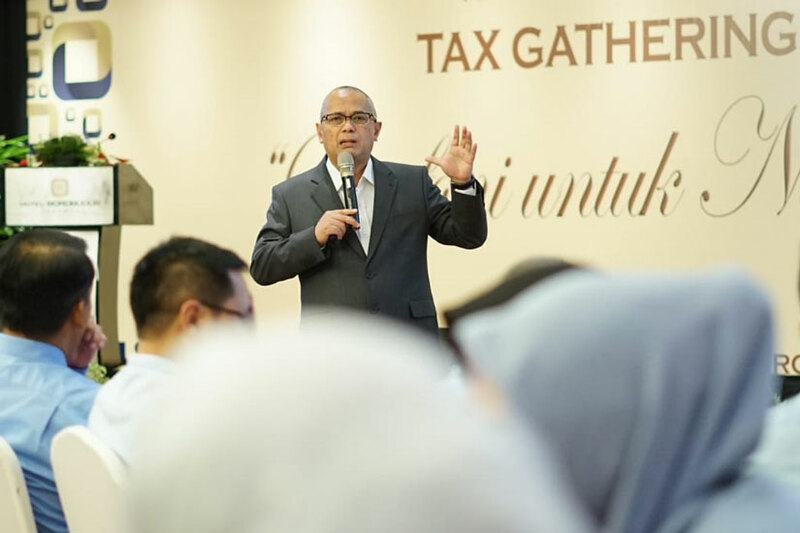 In 2012, he attended “Summer School of Value Added Tax Programme” held by Universidade Católica Portuguesa, in Lisbon, Portugal. 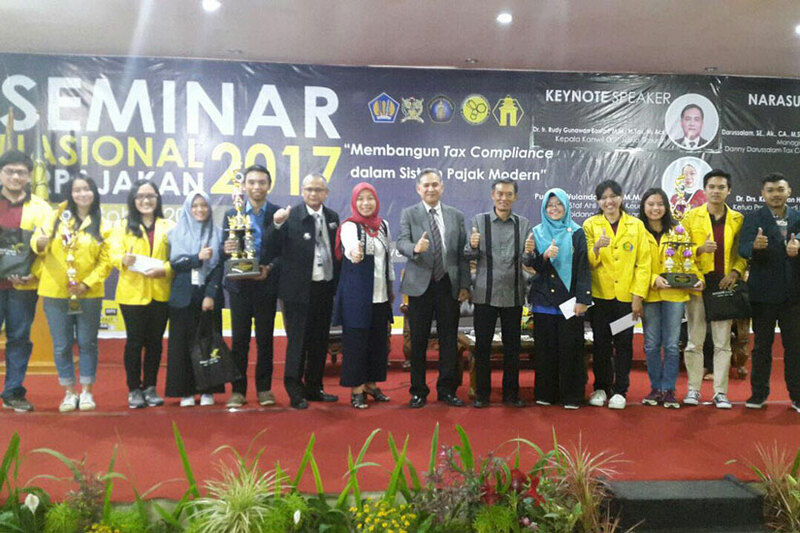 In 2015, he attended “International Tax Conference: BEPS & Beyond” held by Foundation For International Taxation, in Mumbai, India. 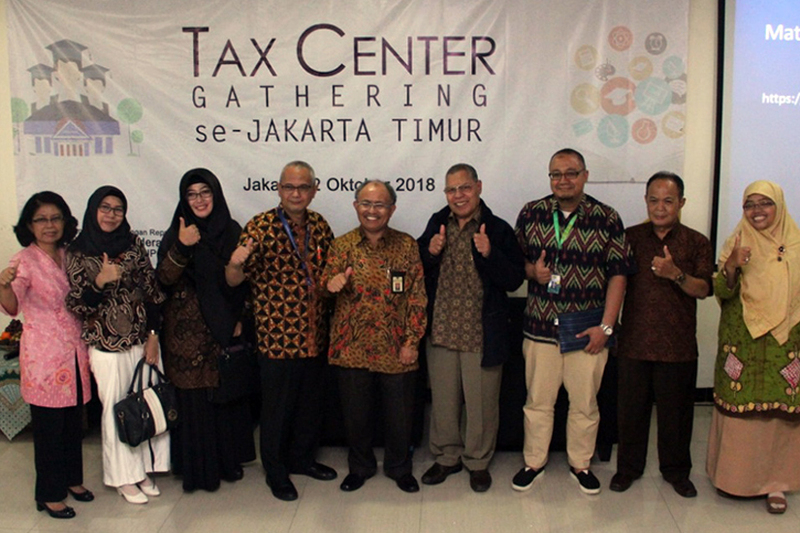 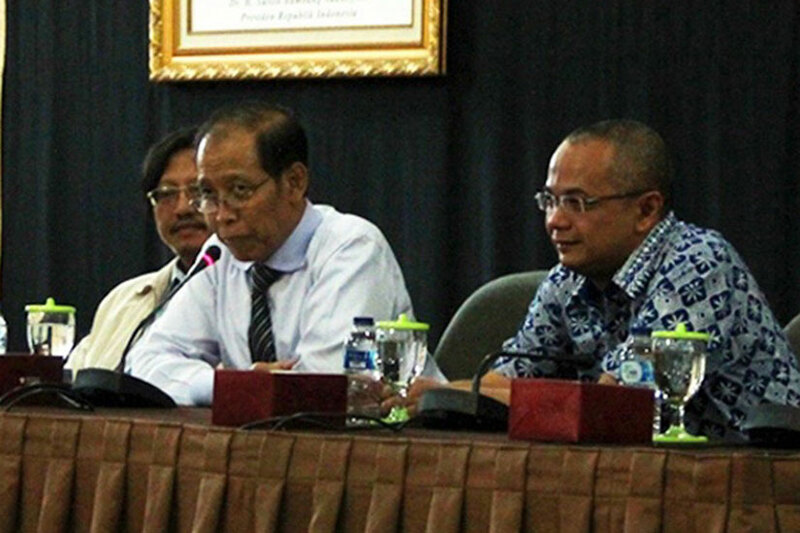 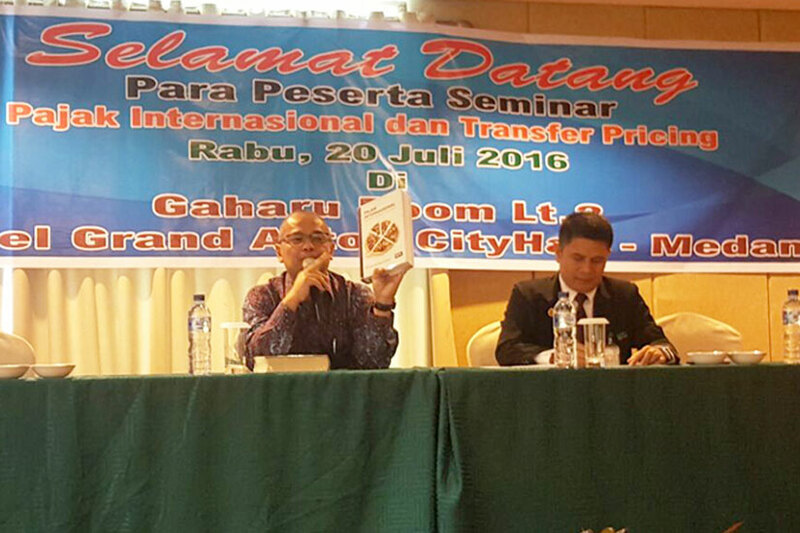 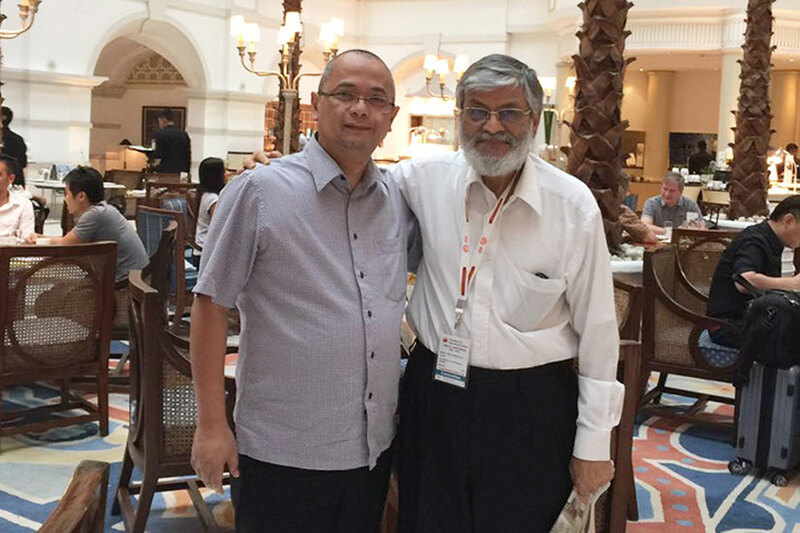 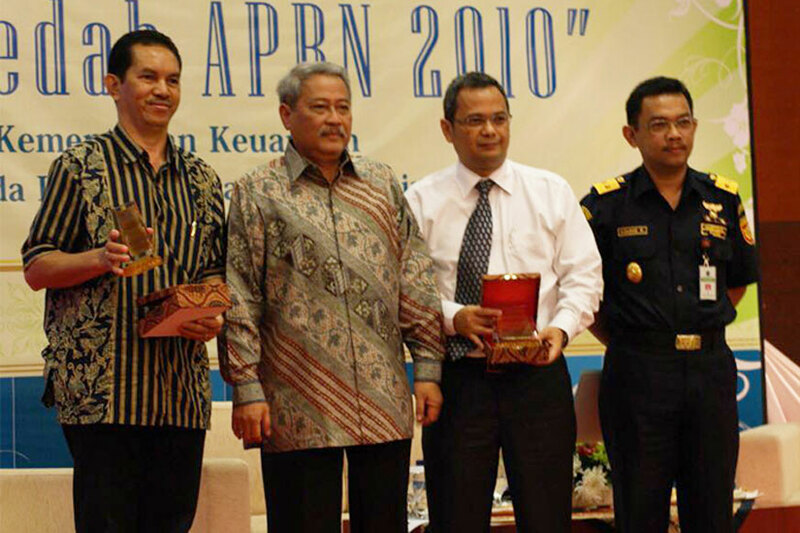 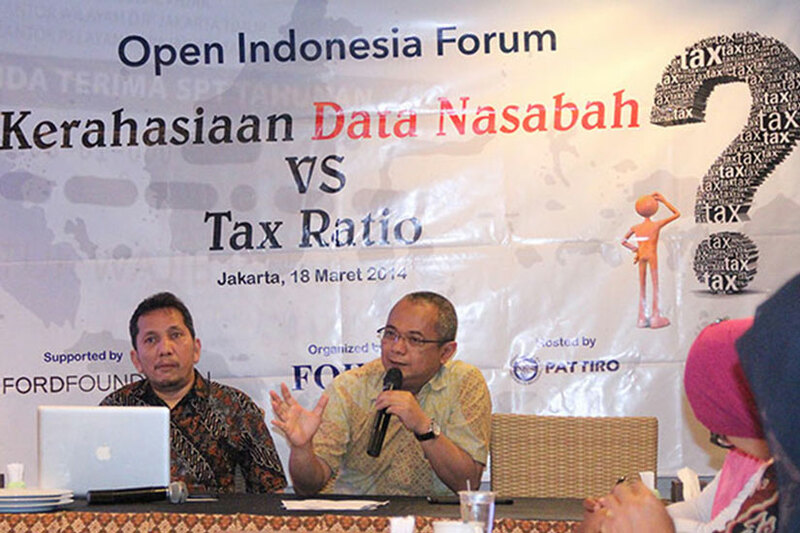 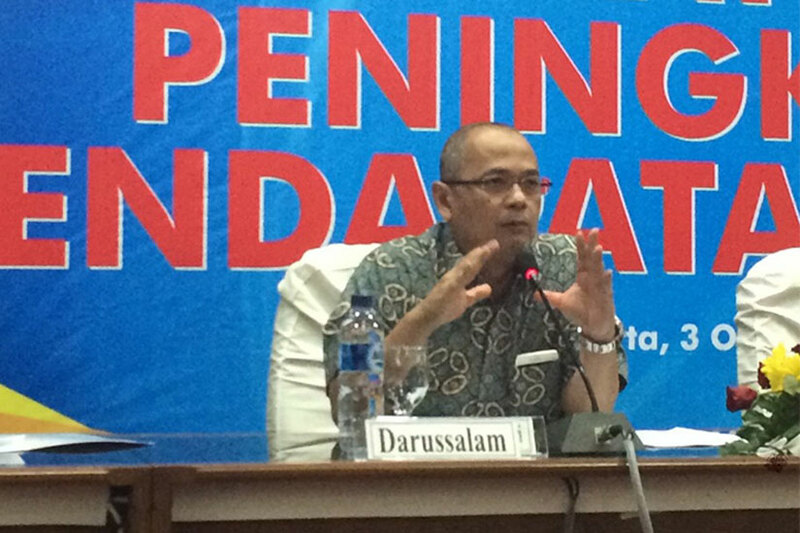 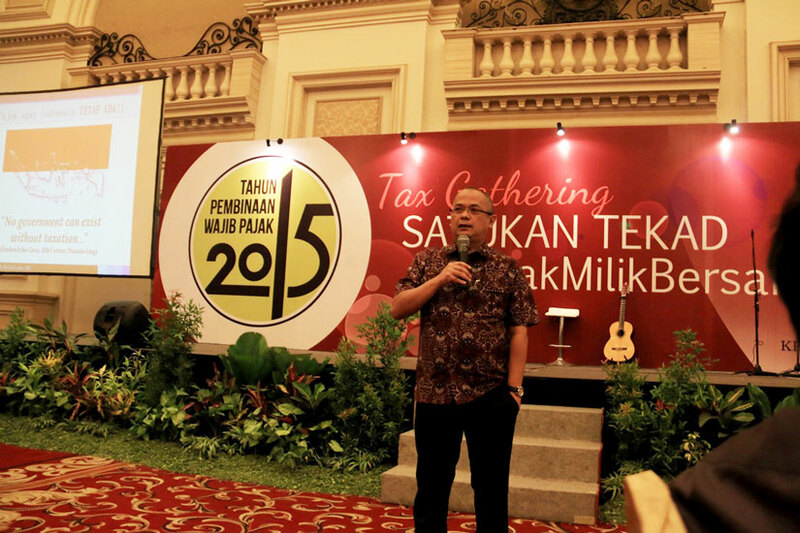 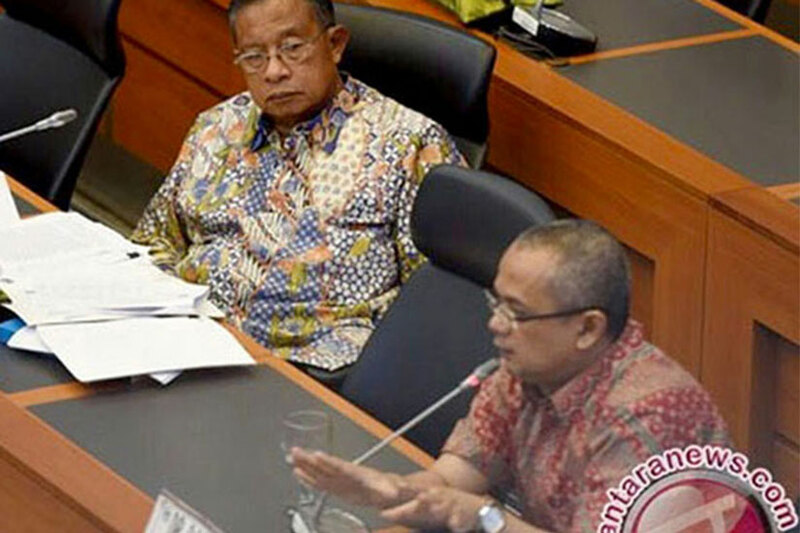 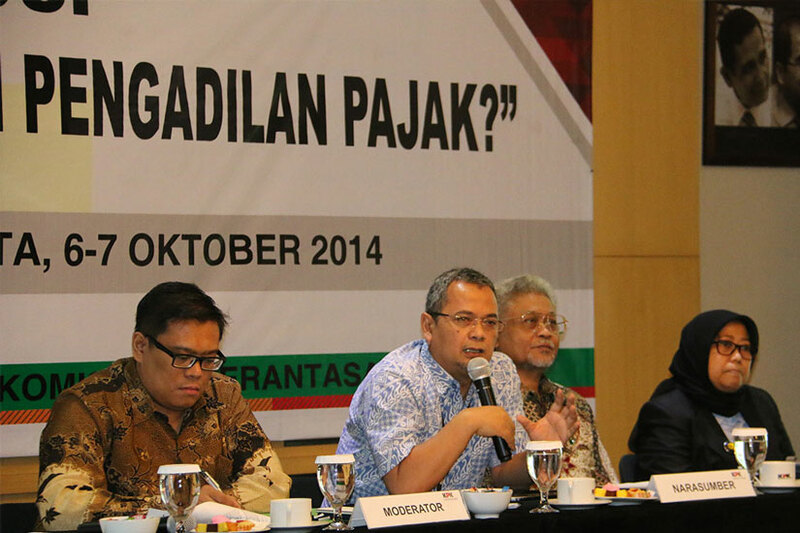 Darussalam is the author of several books (7 books) and numerous articles on taxation (160 articles). 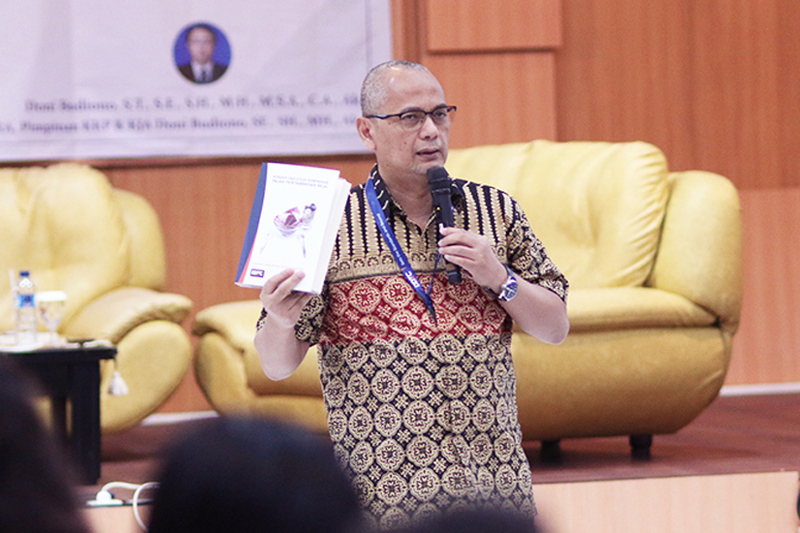 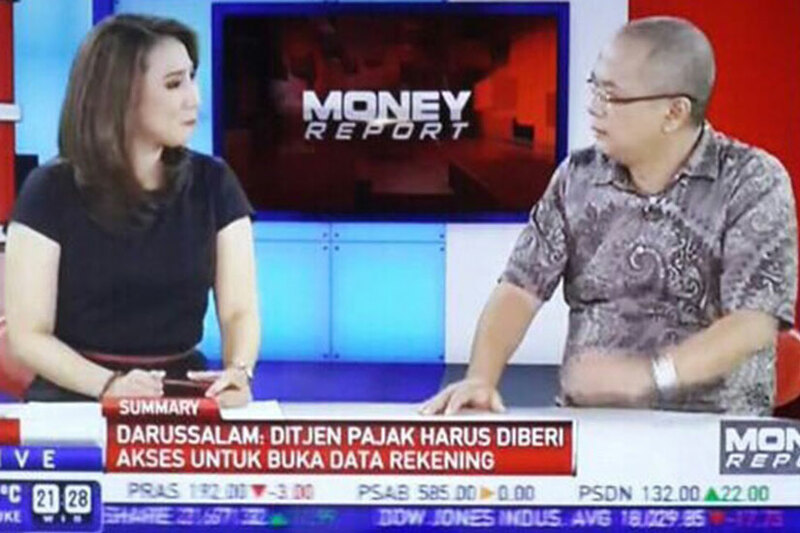 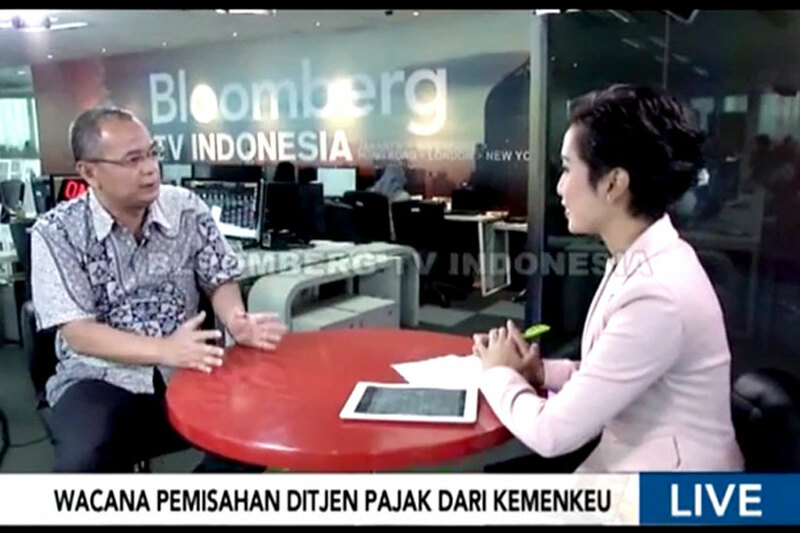 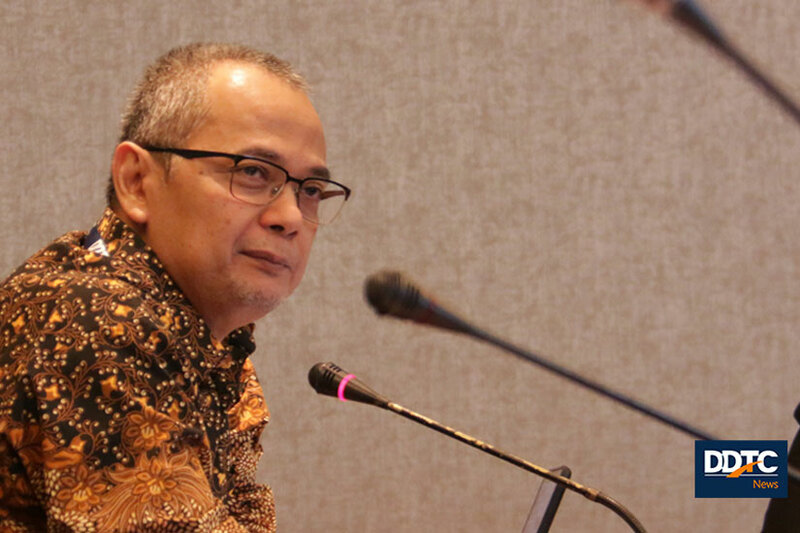 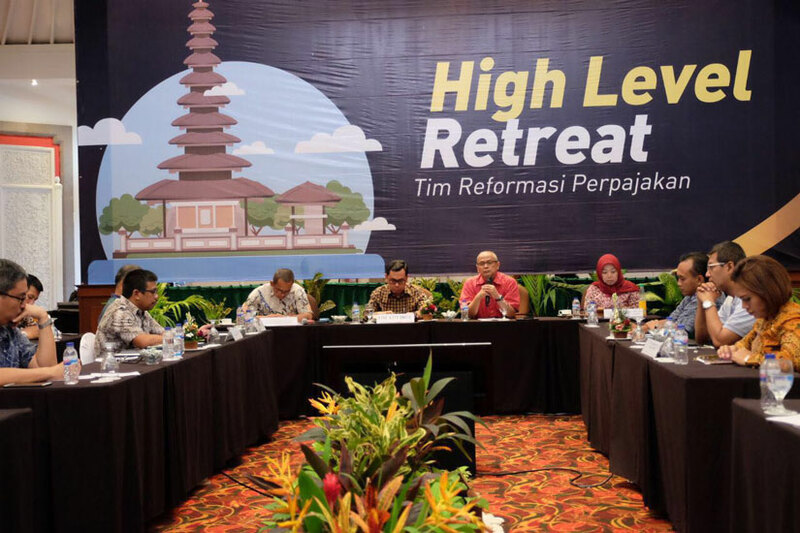 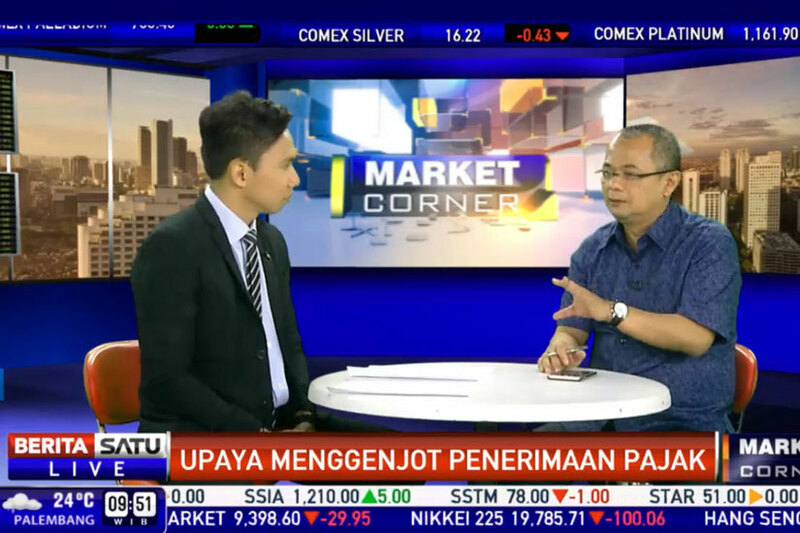 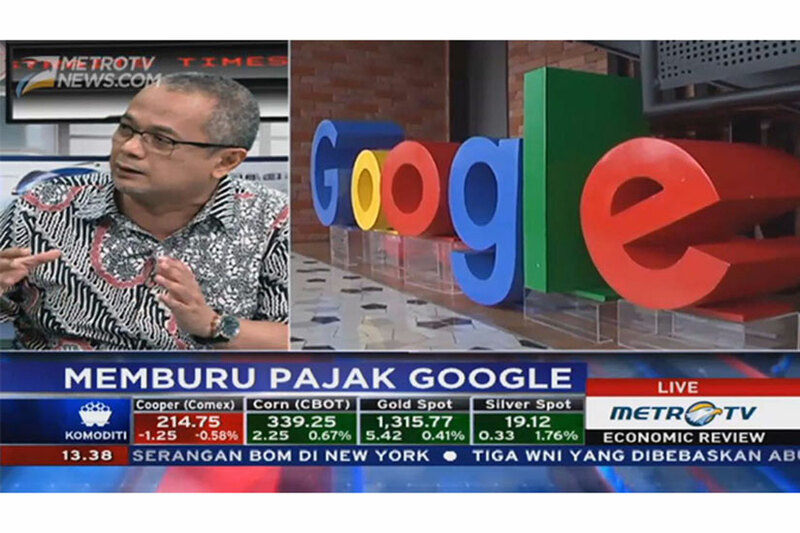 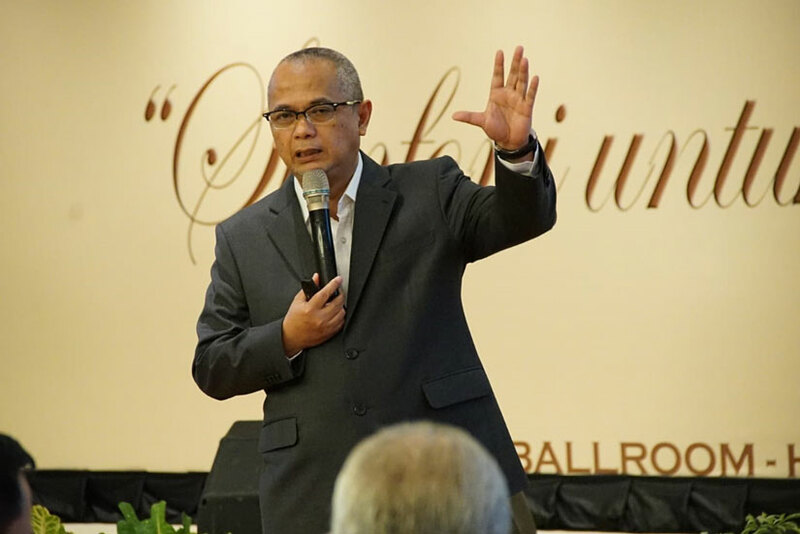 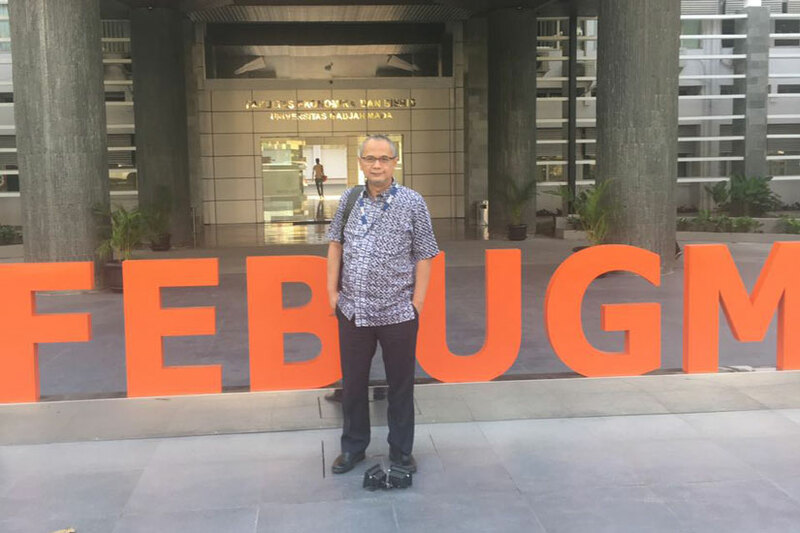 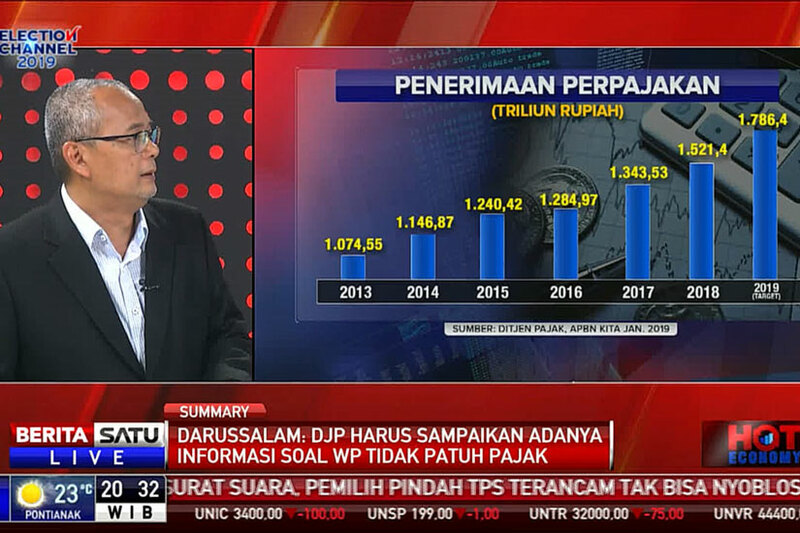 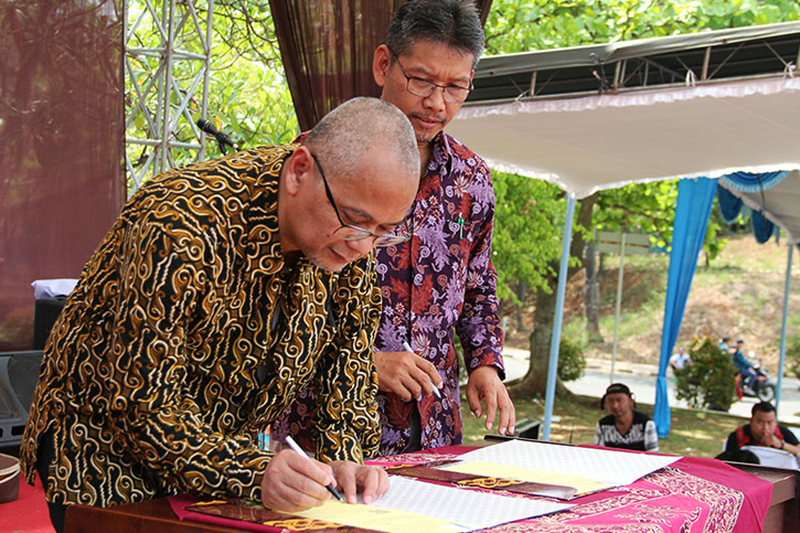 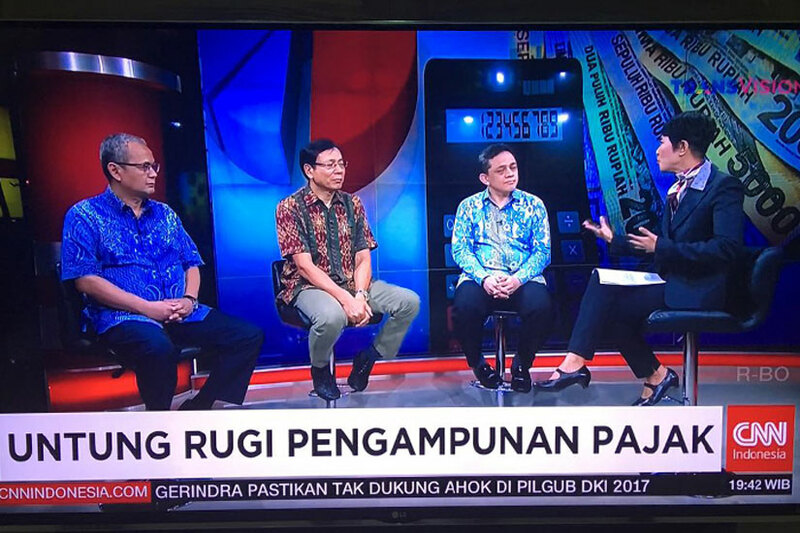 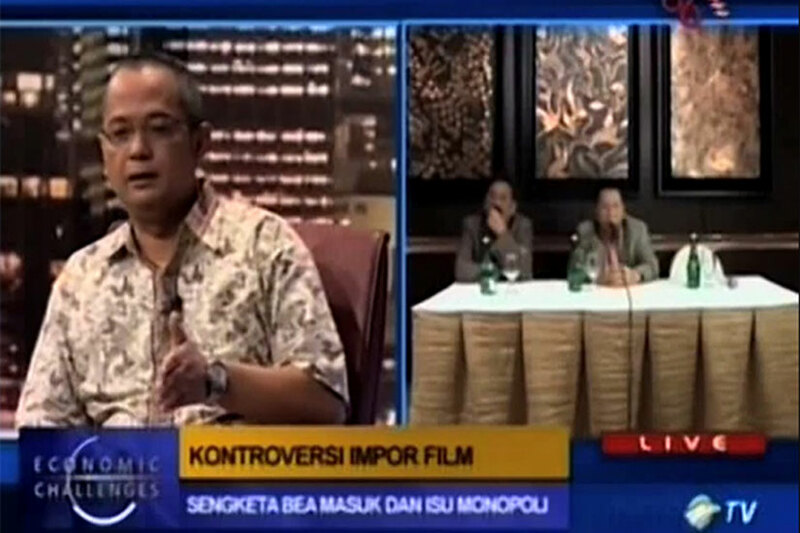 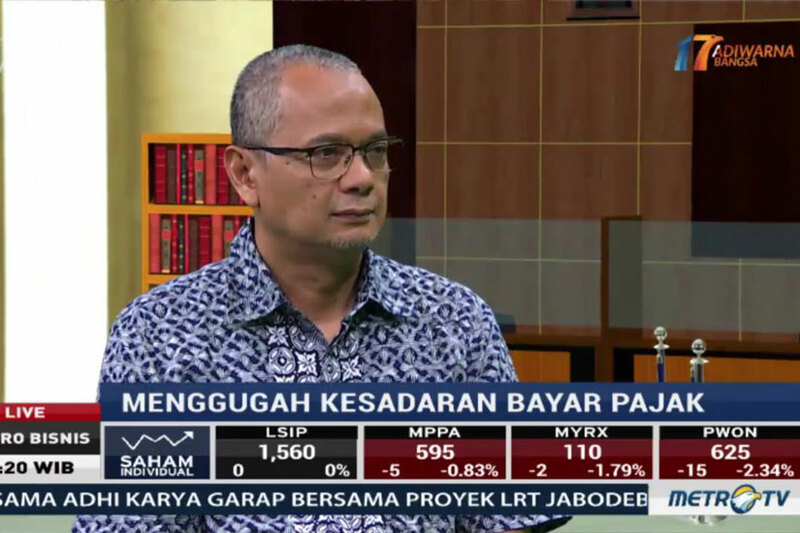 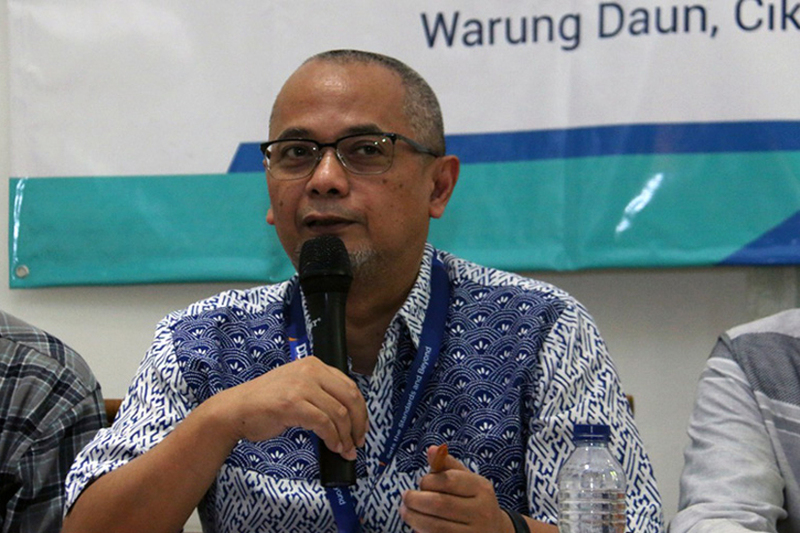 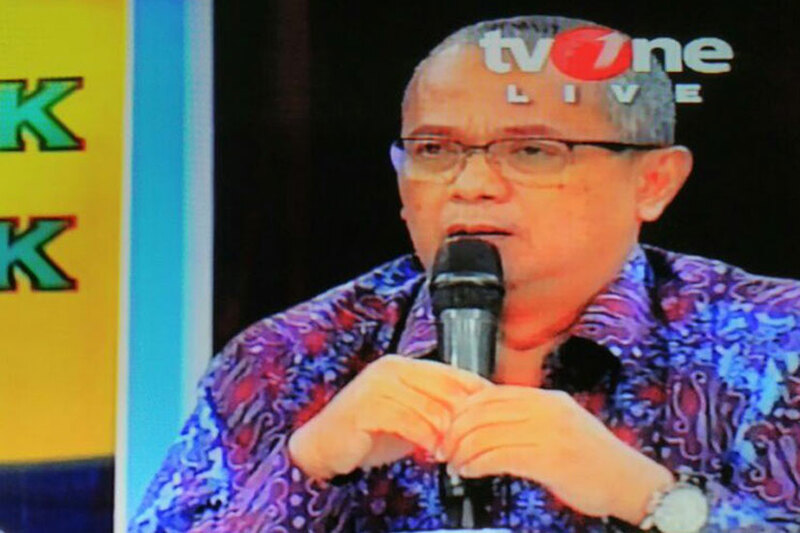 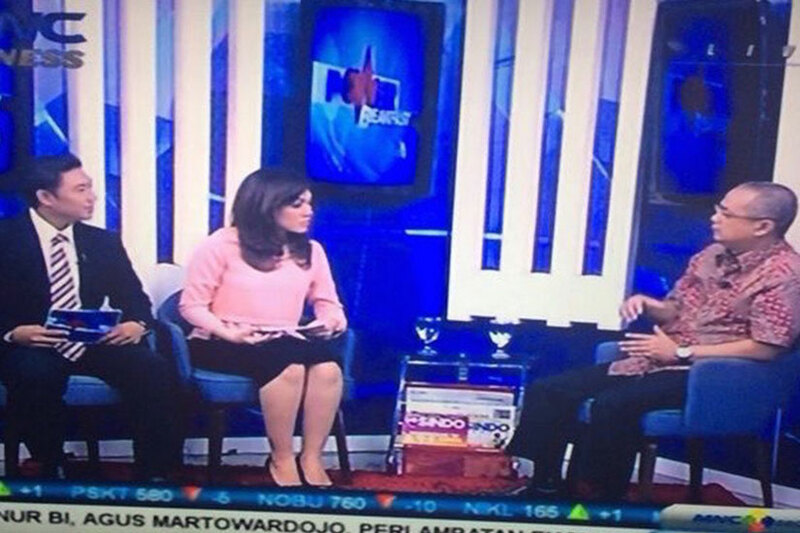 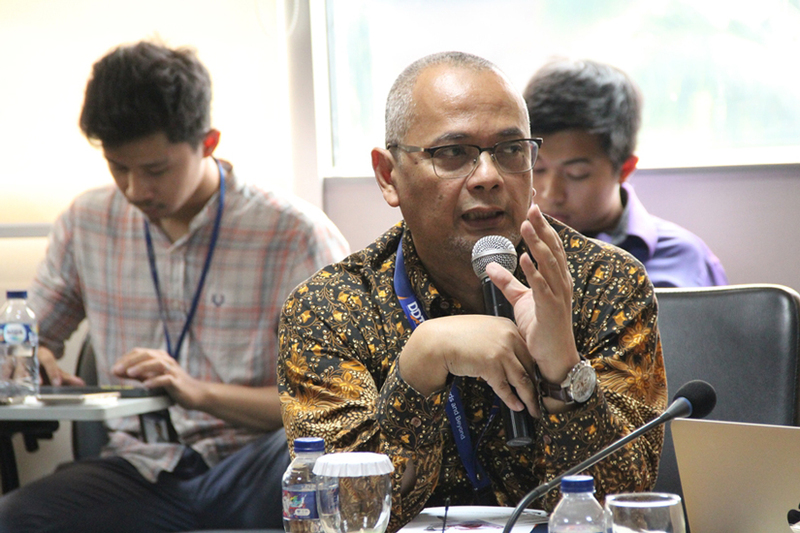 He is a source for print media (Kompas, Kontan, Bisnis Indonesia, Tempo Magazine and Newspaper, Sinar Harapan, Suara Pembaruan, Jawa Pos, Rakyat Merdeka) and electronic media (TV One, Metro TV, RCTI, SCTV, TVRI, Berita Satu, Jak TV, Kompas TV, ANTV, Sindo TV, Detik. 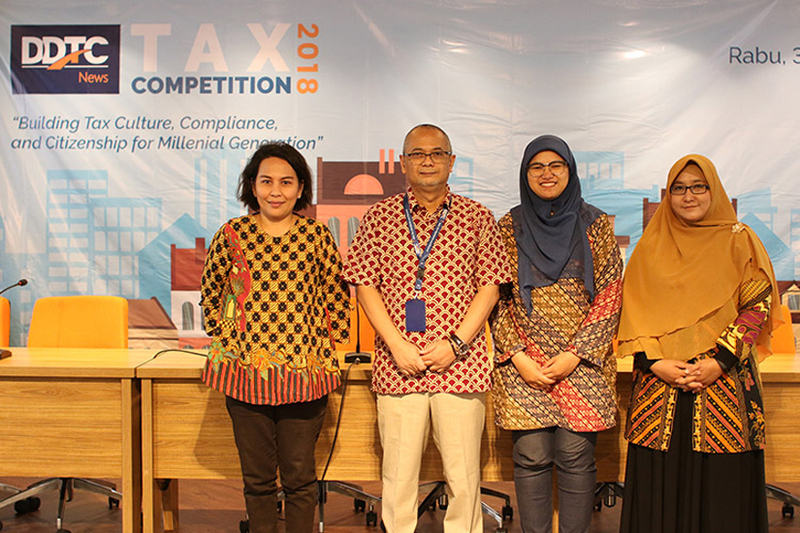 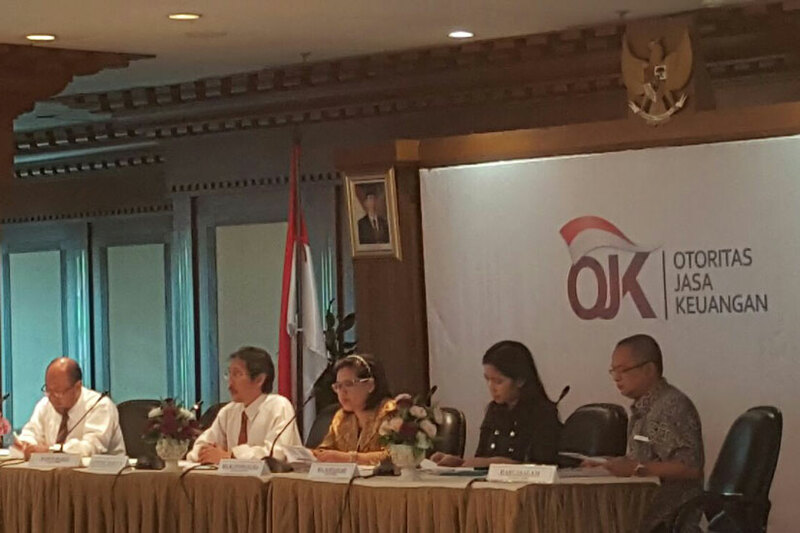 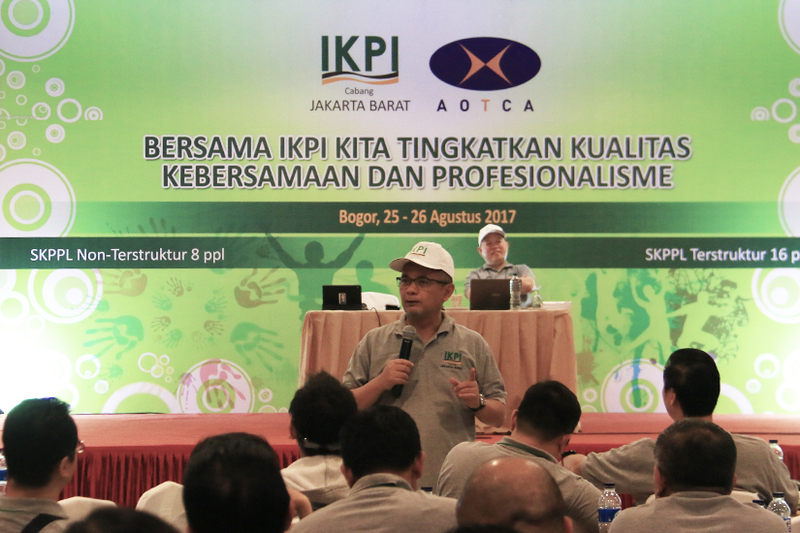 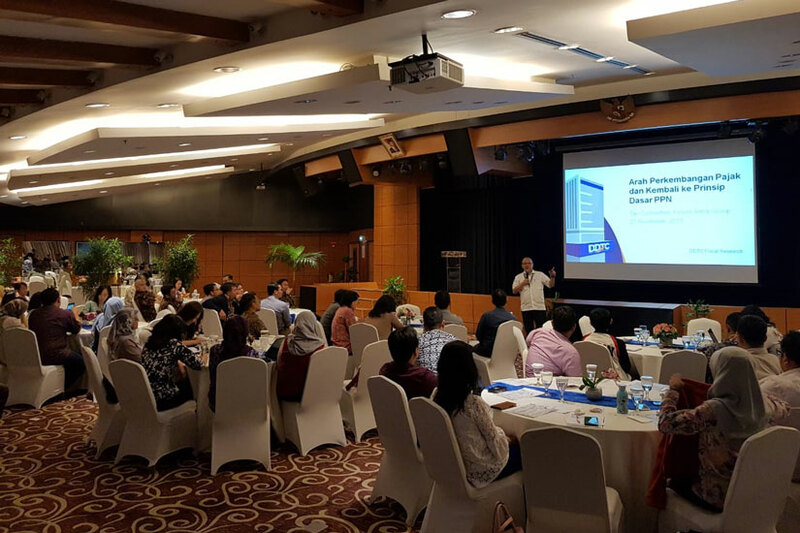 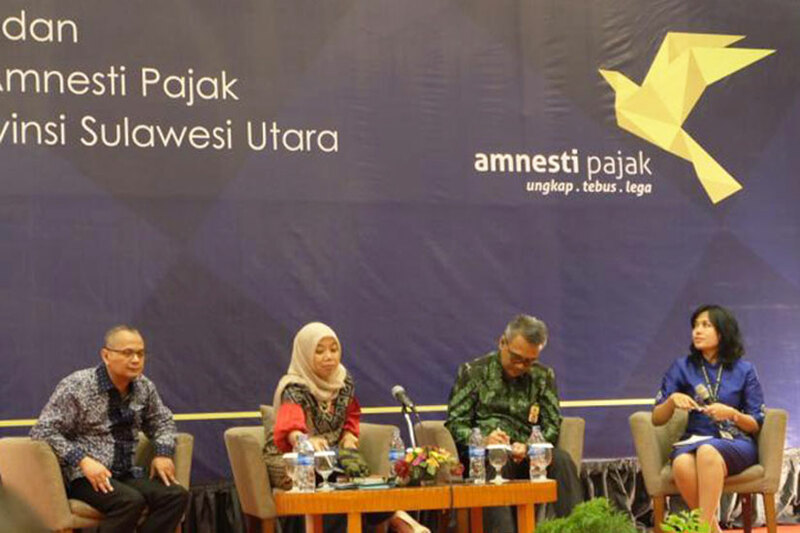 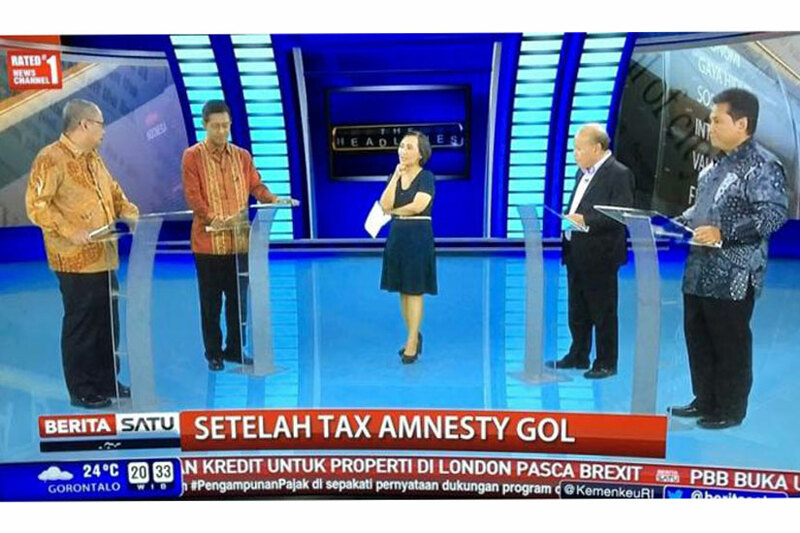 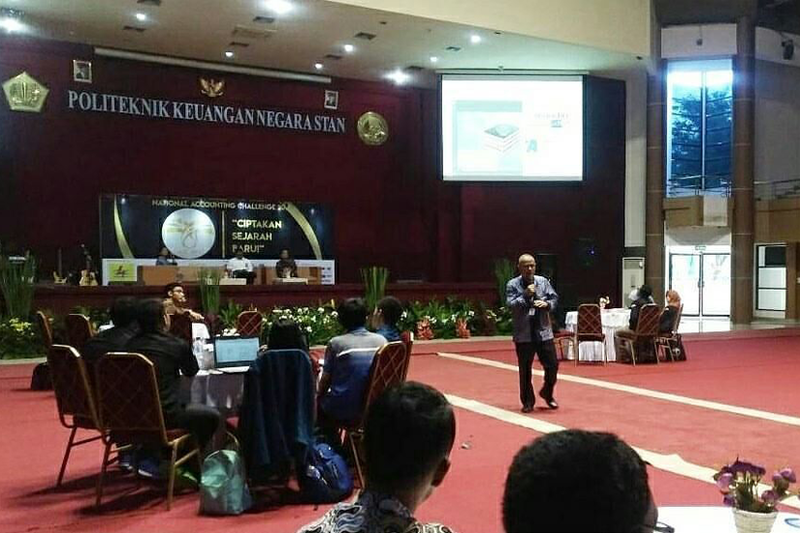 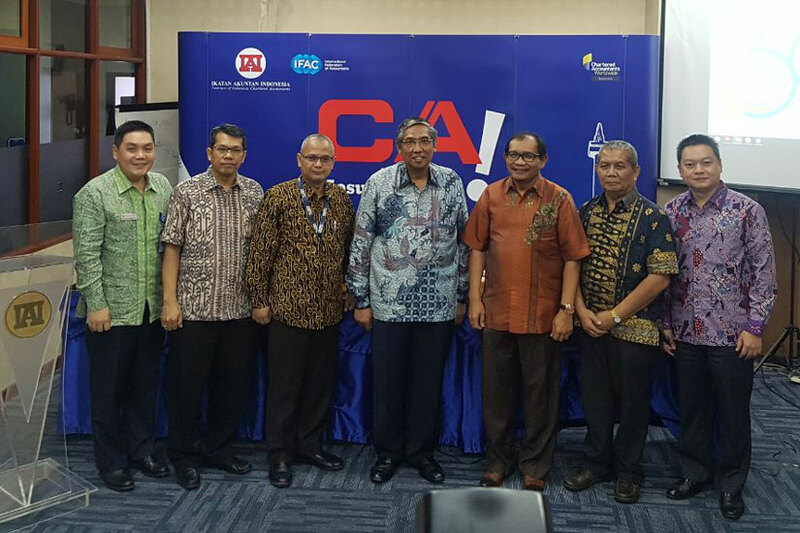 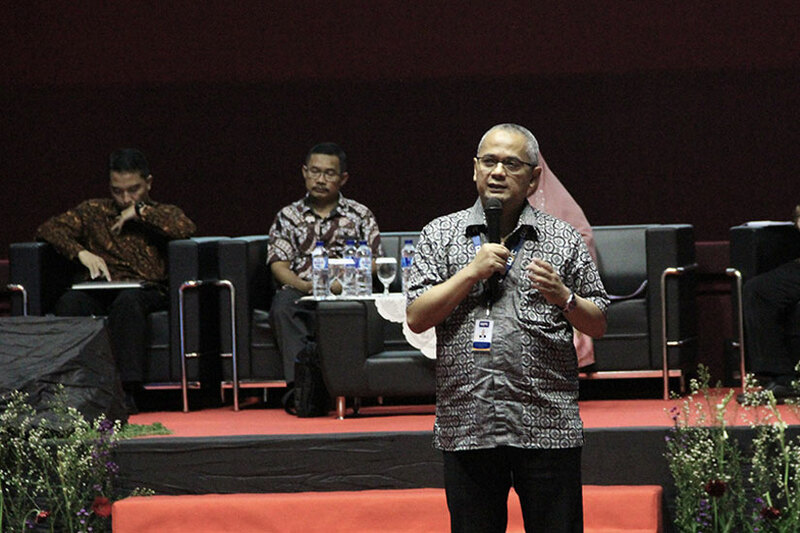 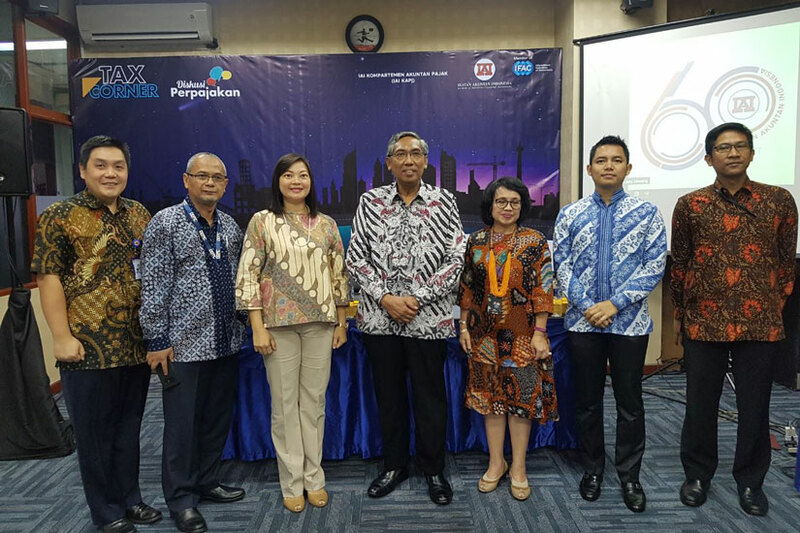 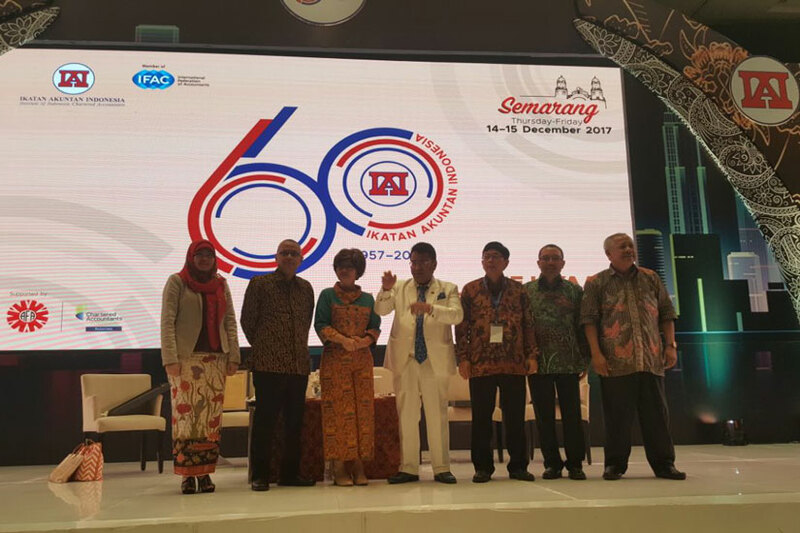 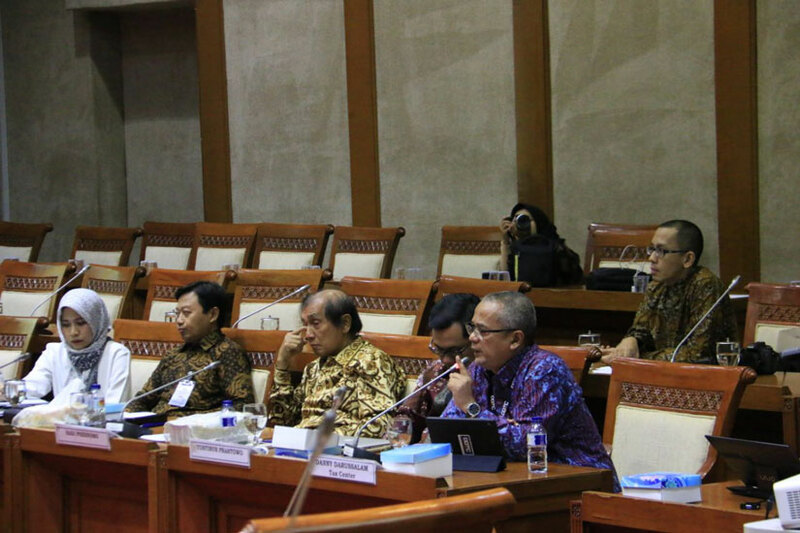 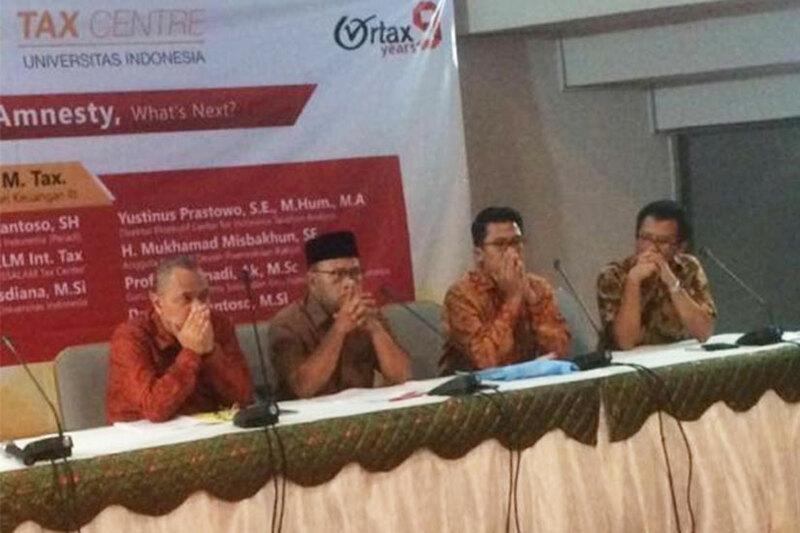 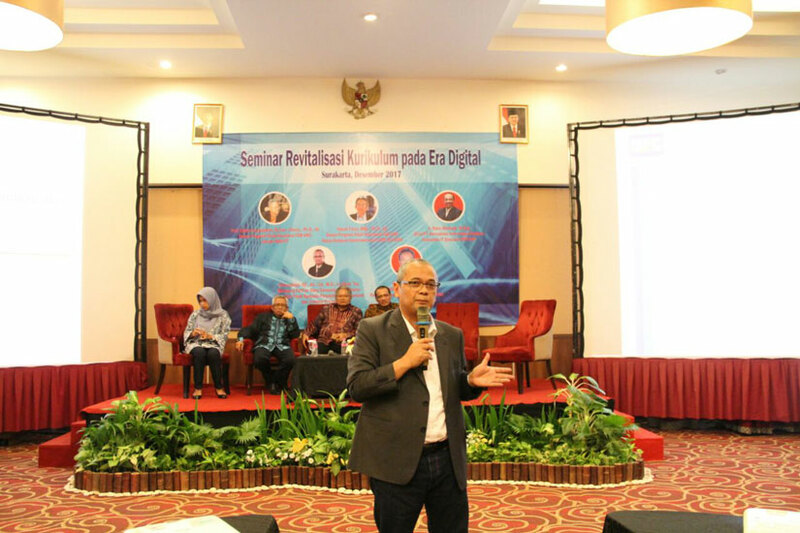 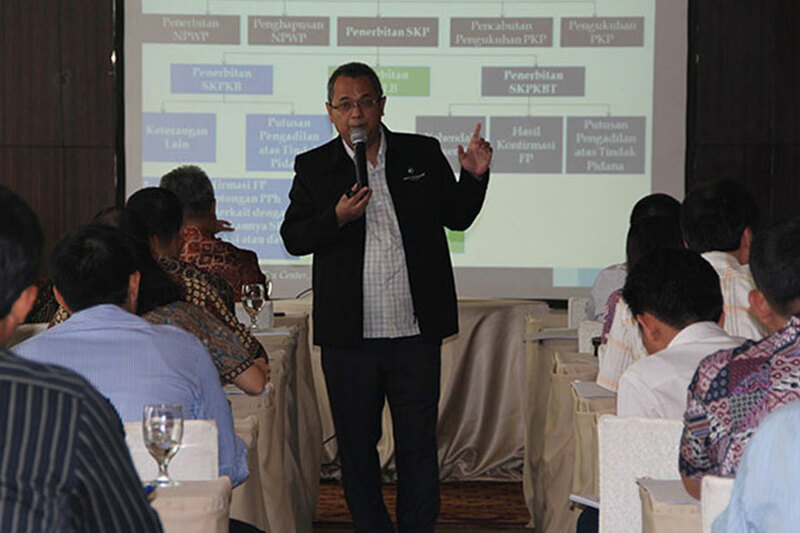 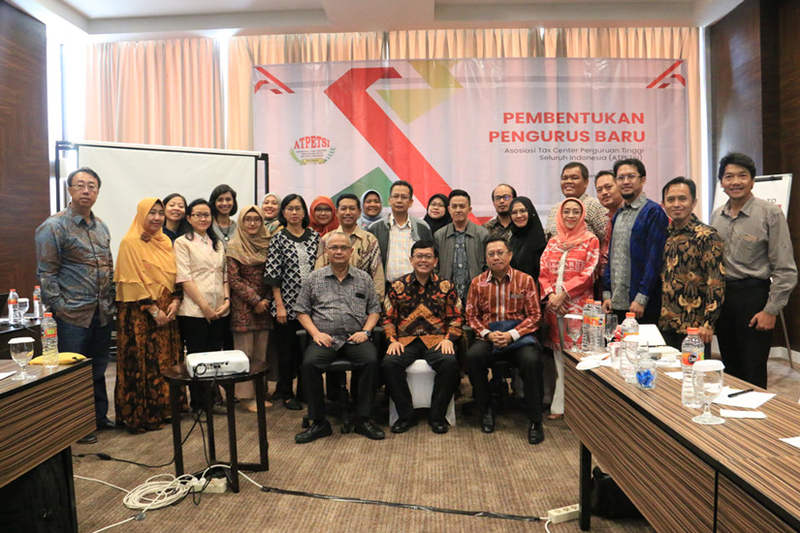 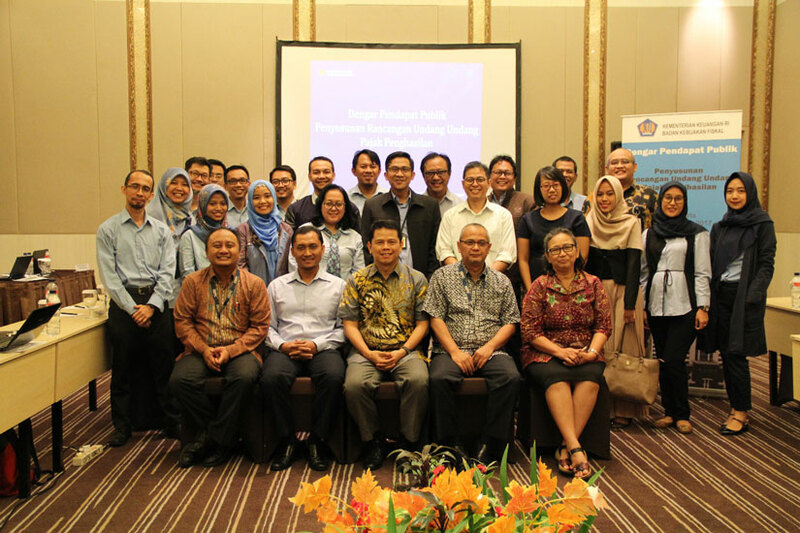 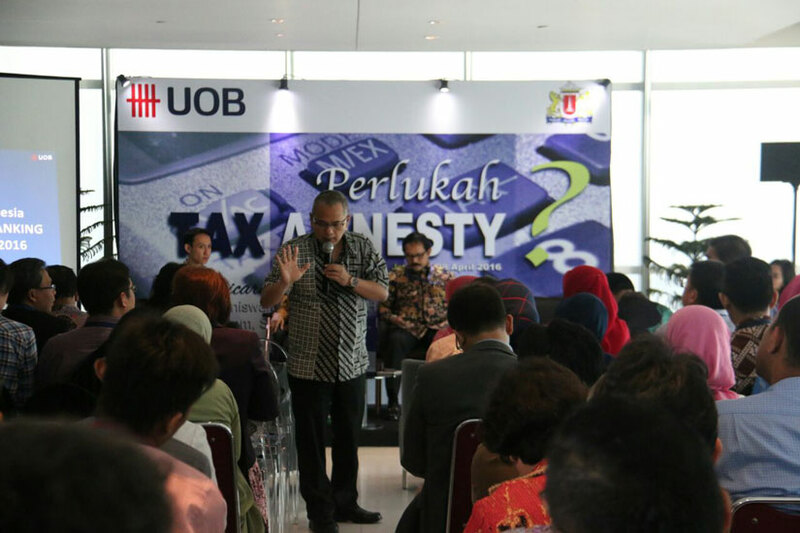 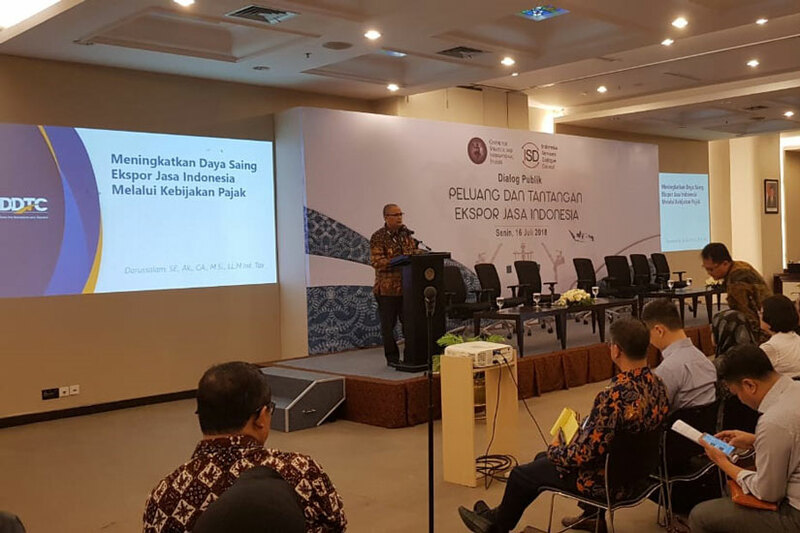 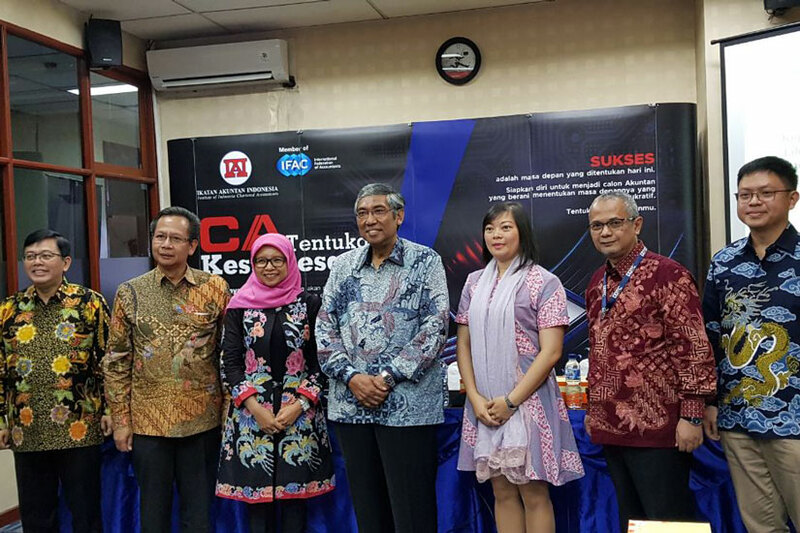 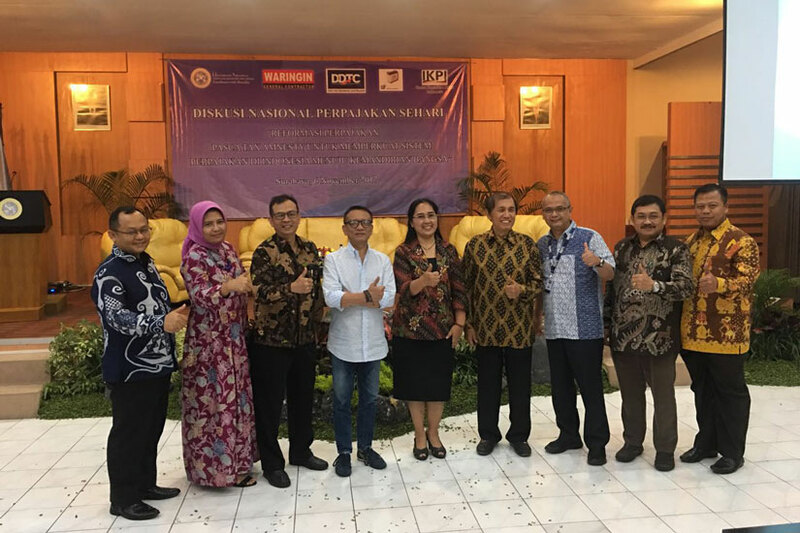 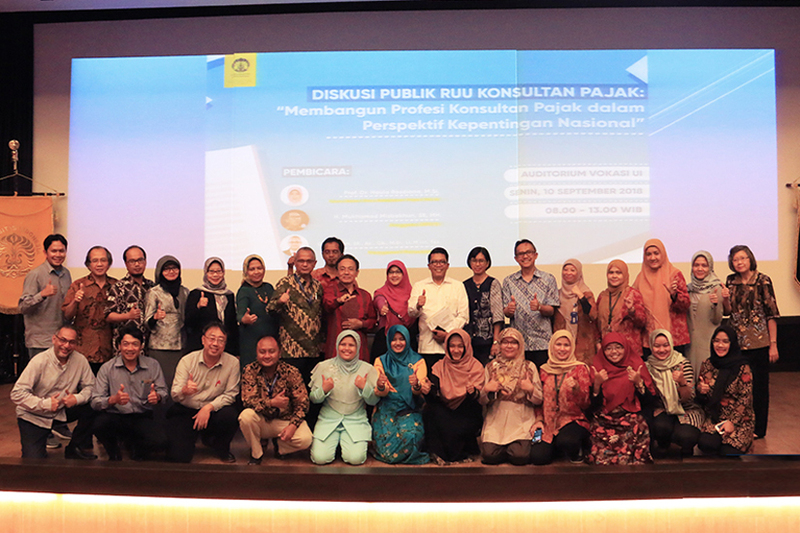 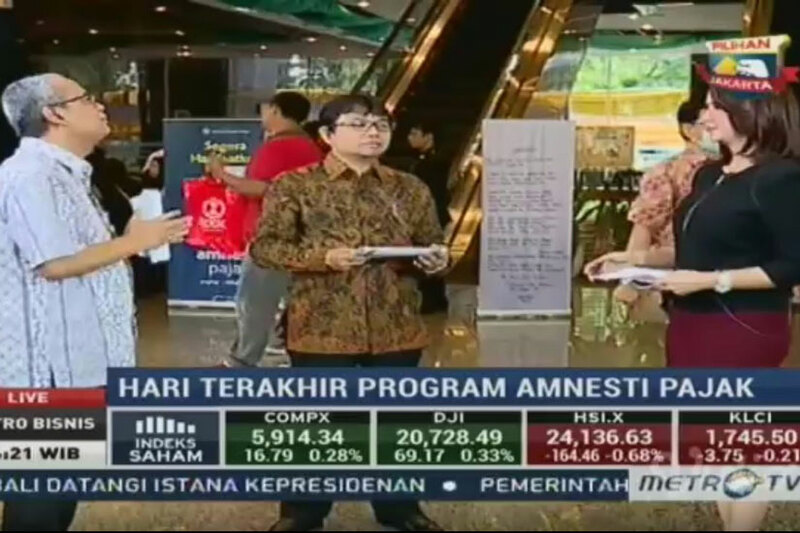 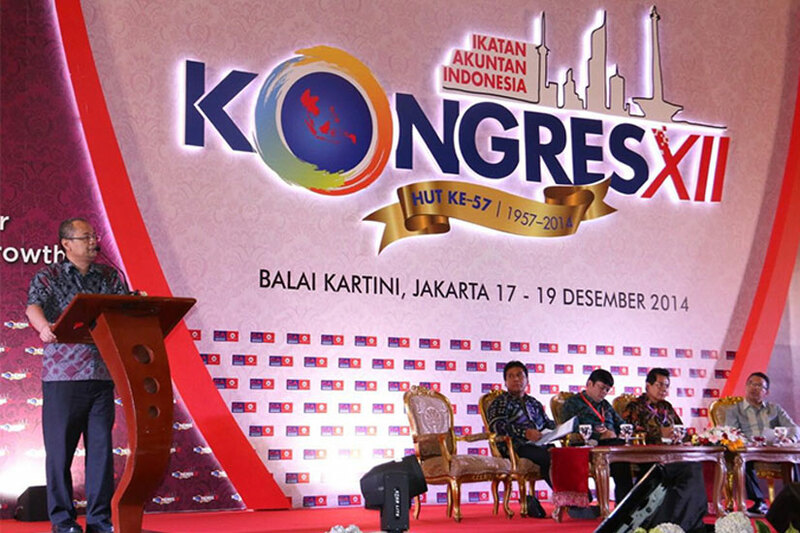 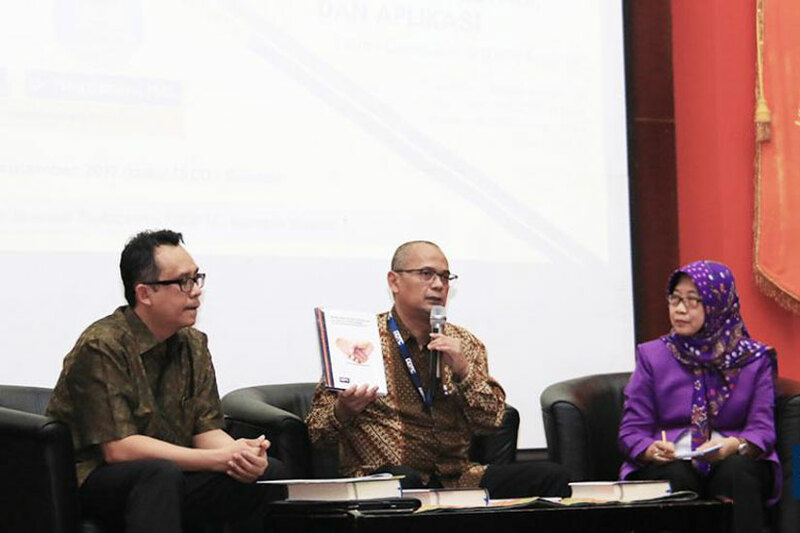 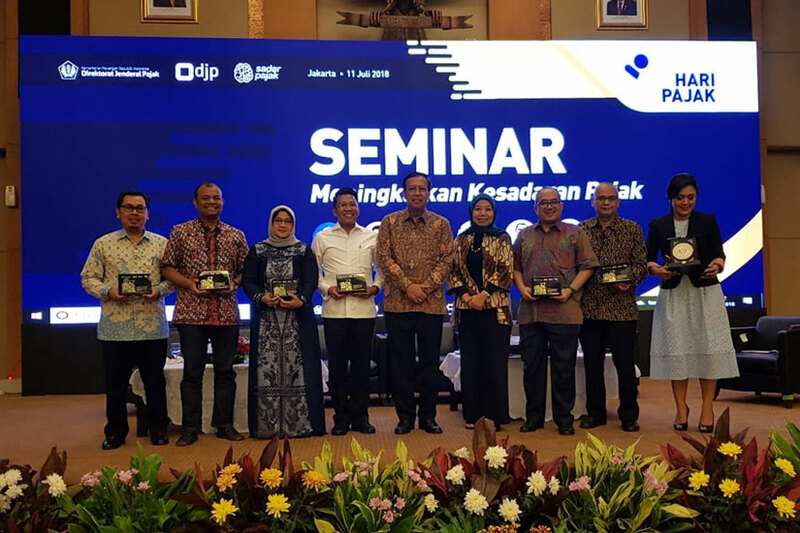 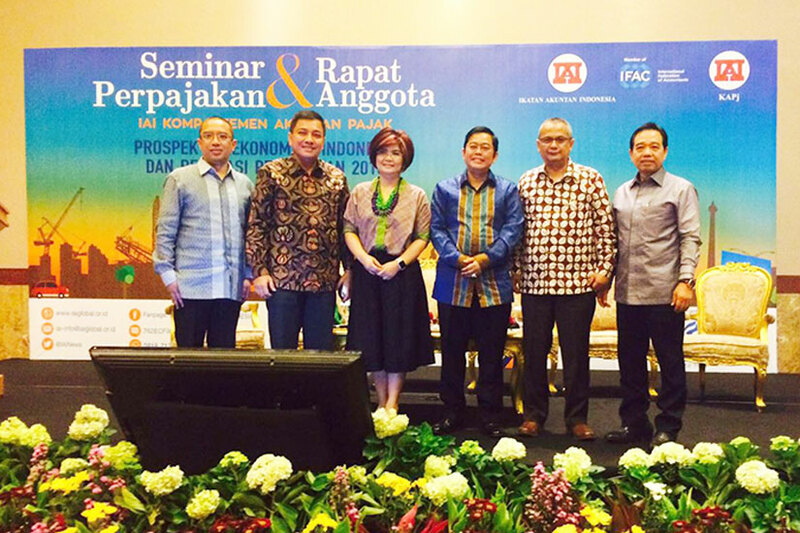 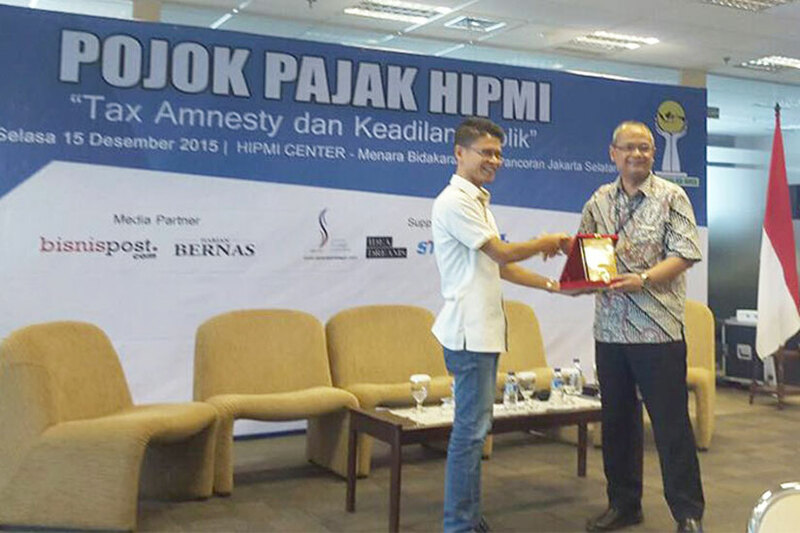 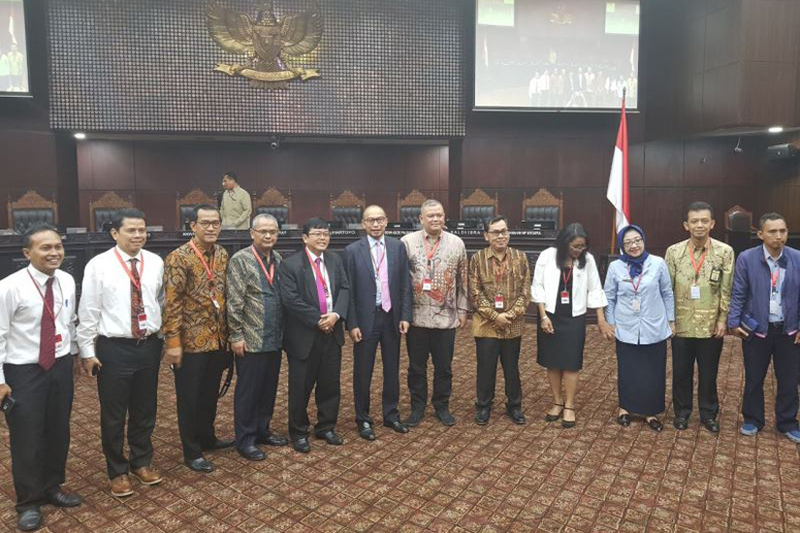 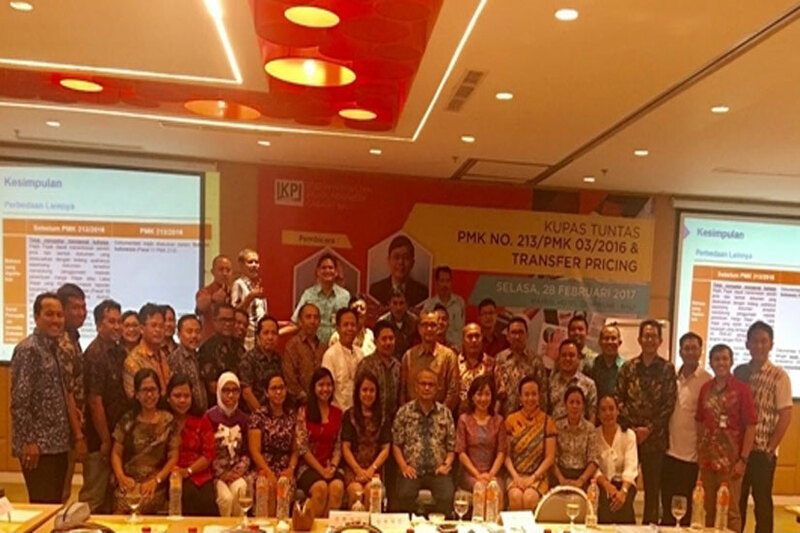 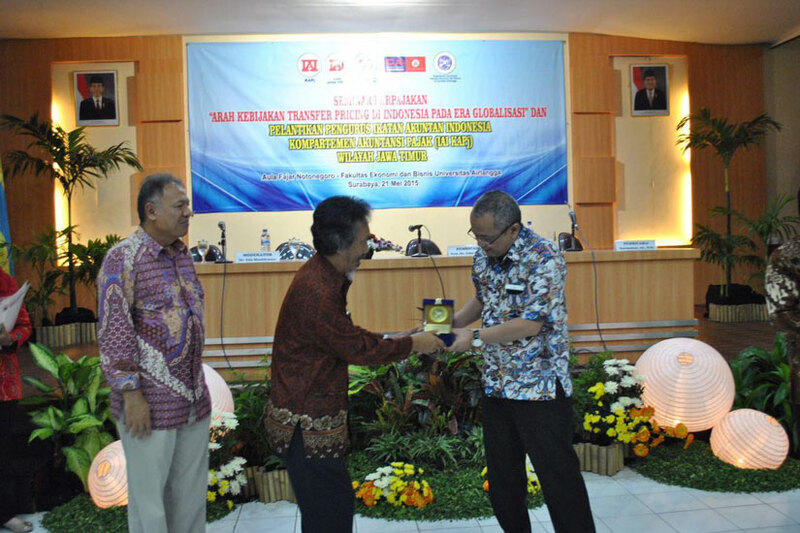 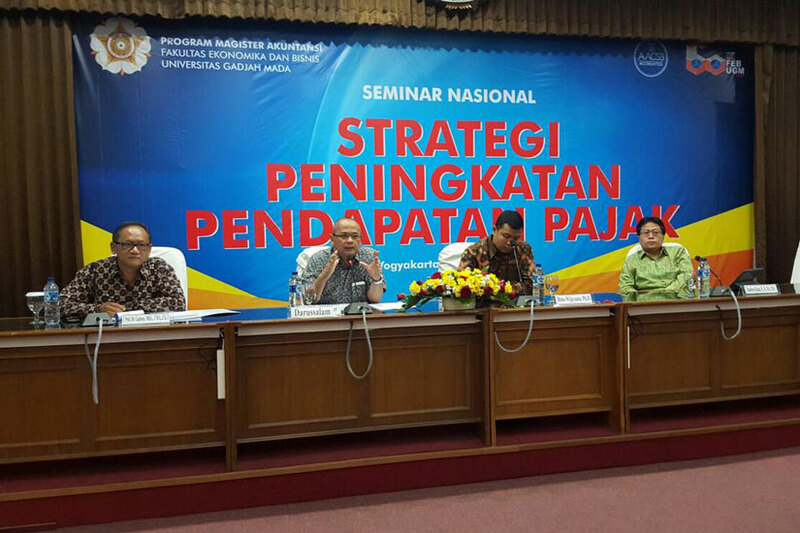 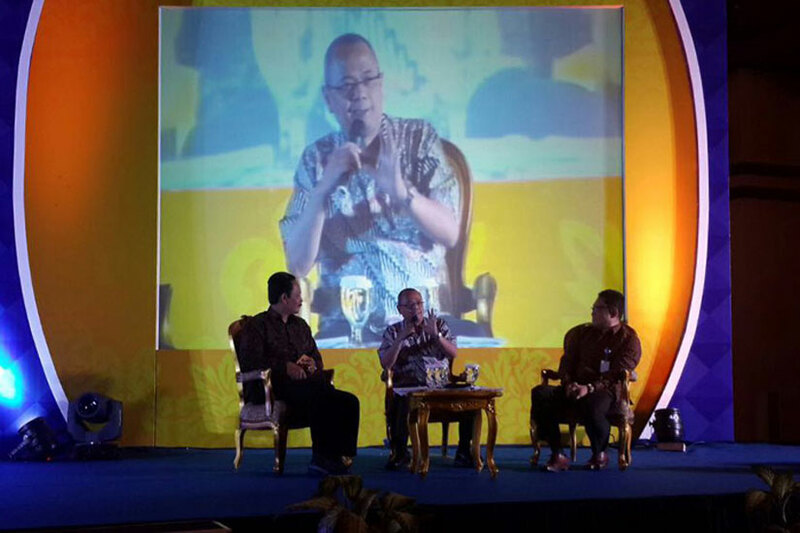 com, BBC Indonesia), and also a speaker at several institutions (Directorate General of Taxes, Fiscal Policy Agency, Corruption Eradication Commission, Secretariat of Tax Court, National Economic Committee, Bank Indonesia, PUSDIKLAT Pajak, Ministry of Research and Technology, Chamber of Commerce and Industry, Indonesian Fiscal and Tax Administration Association, Indonesian Tax Consultants Association, Indonesian Institute of Accountants) and some universities (the University of Indonesia, Brawijaya University, Airlangga University, Gadjah Mada University, Parahyangan Catholic University, Tarumanagara University, Trisakti University, Petra Christian University, Bina Nusantara University, Christian University of Indonesia, Sebelas Maret University).